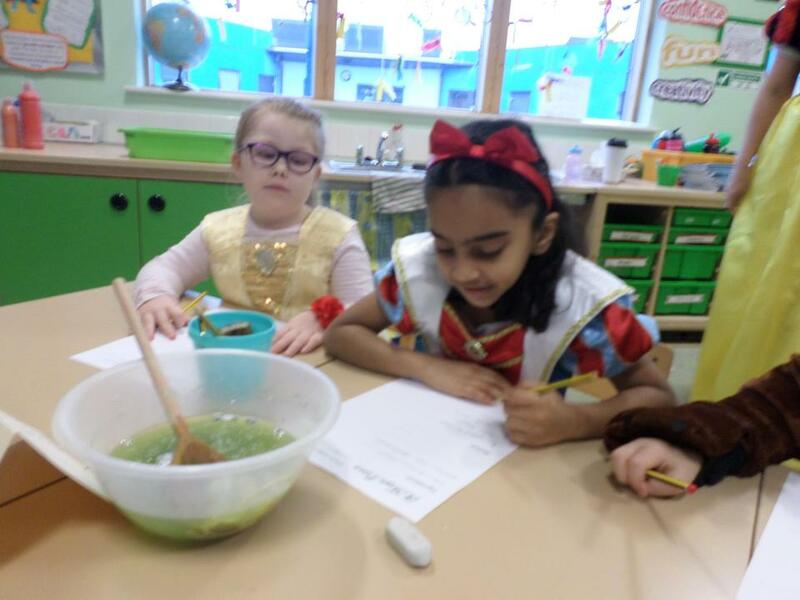 Please use our page to check for important updates, newsletters and to access weekly spellings and homework. 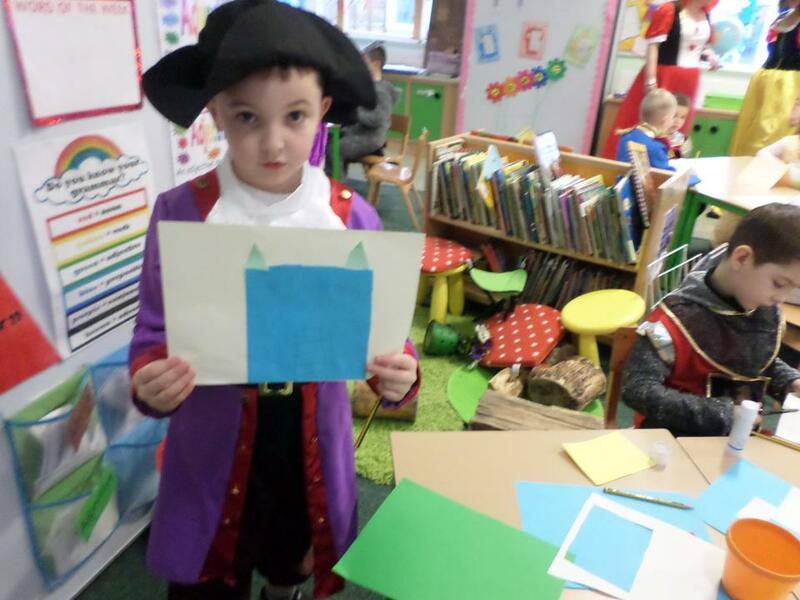 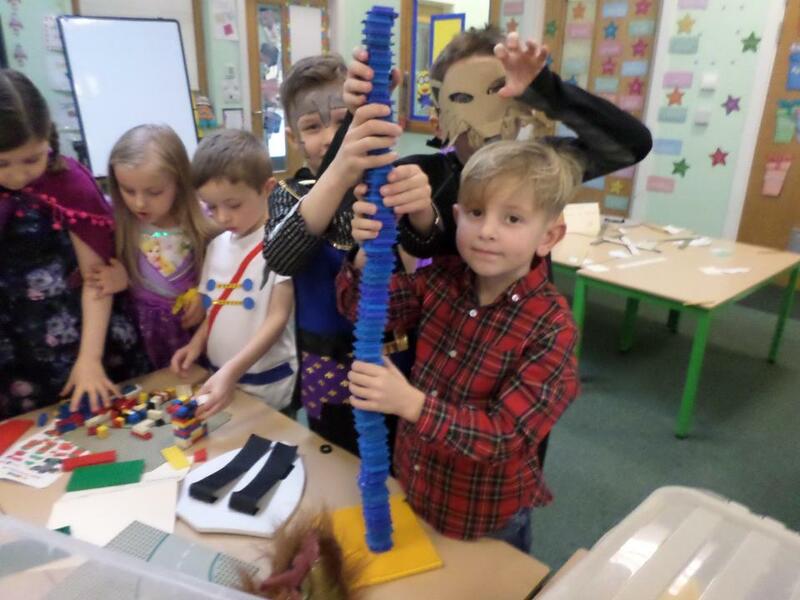 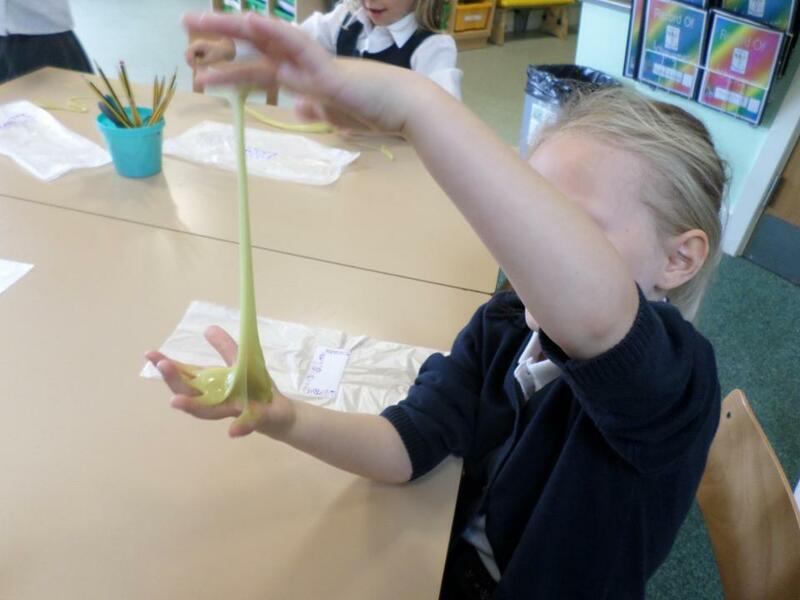 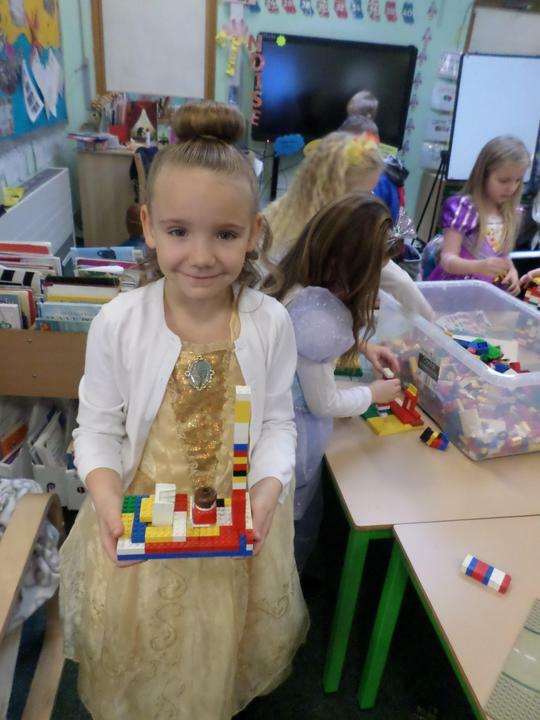 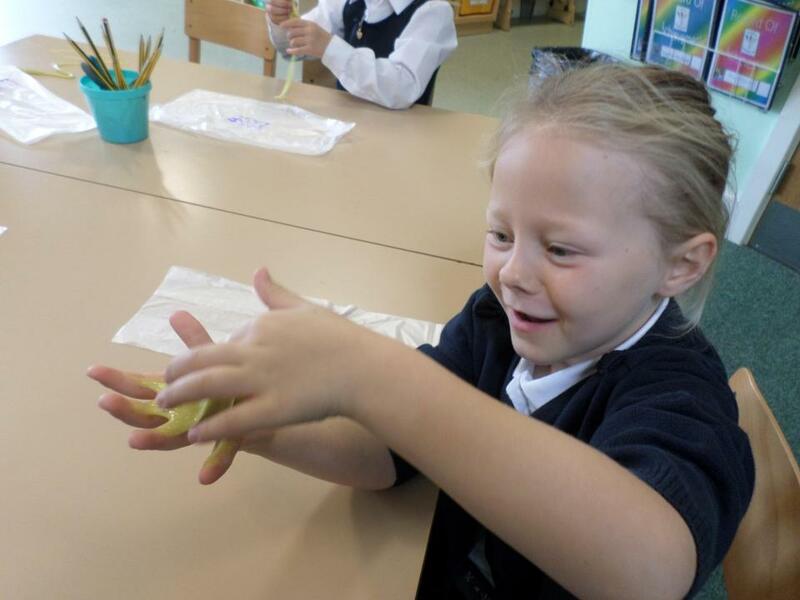 We will also share all of the super exciting learning that has been going on in Year 2! 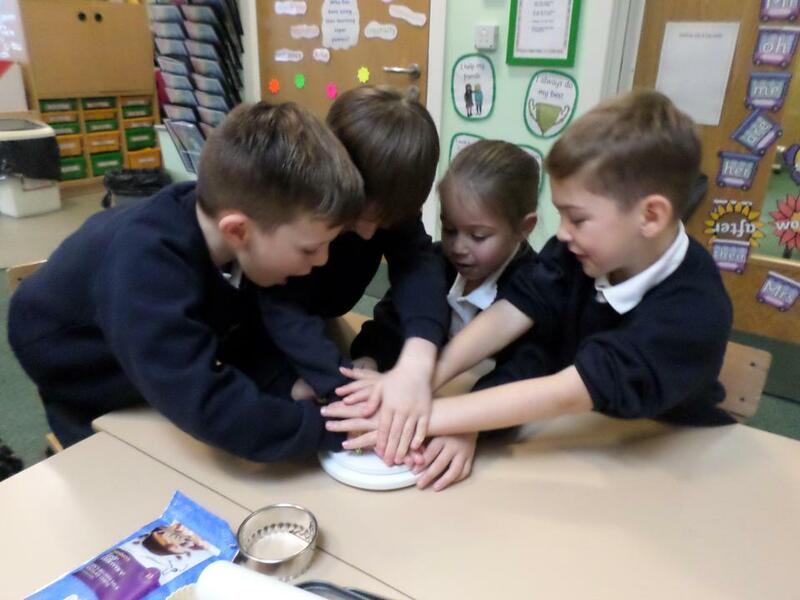 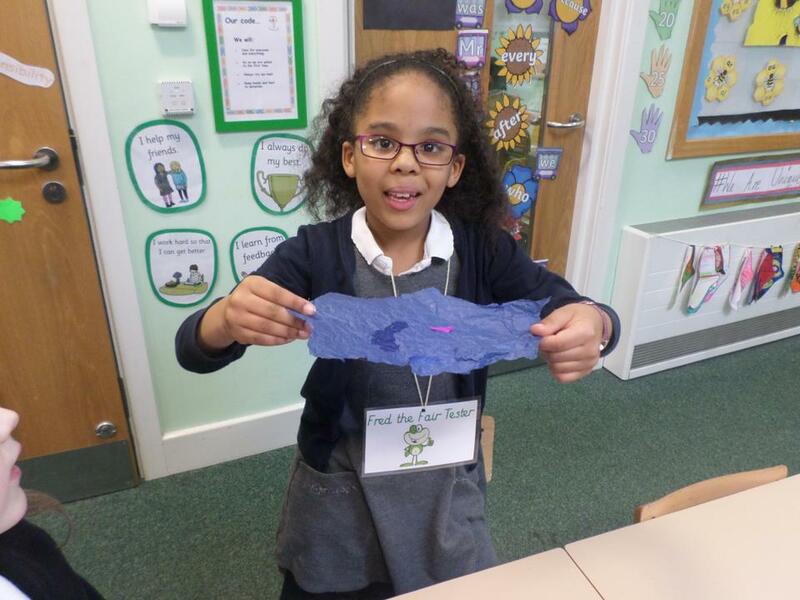 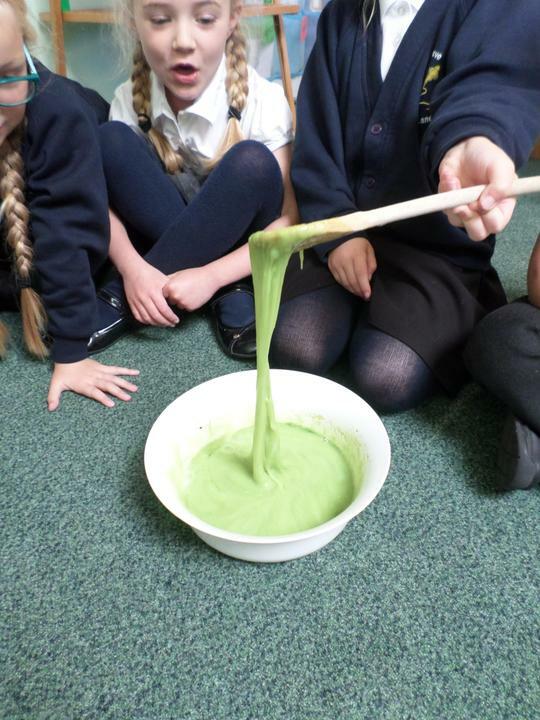 Today we had so much fun in Science learning all about waterproofing! 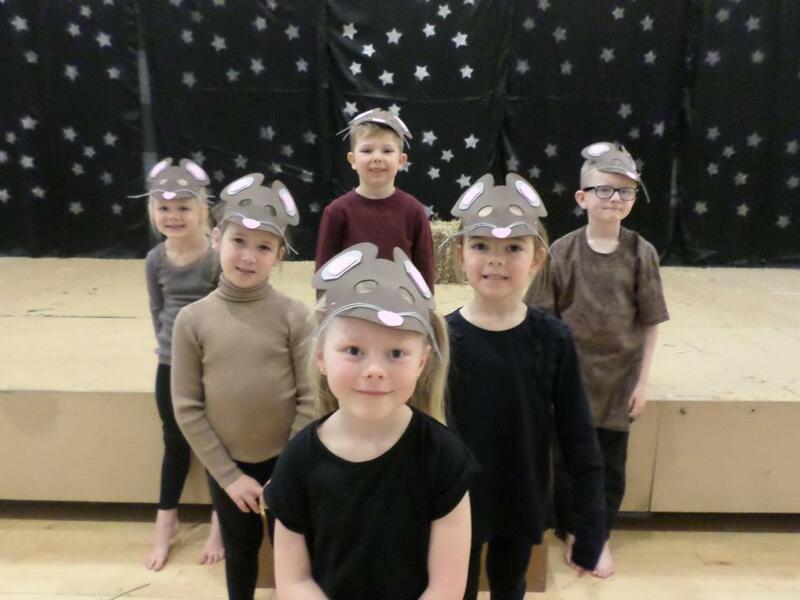 We received a letter from the Little Pigs asking for our help...our challenge is to design and build a house for the third little pig, which must have a waterproof roof. 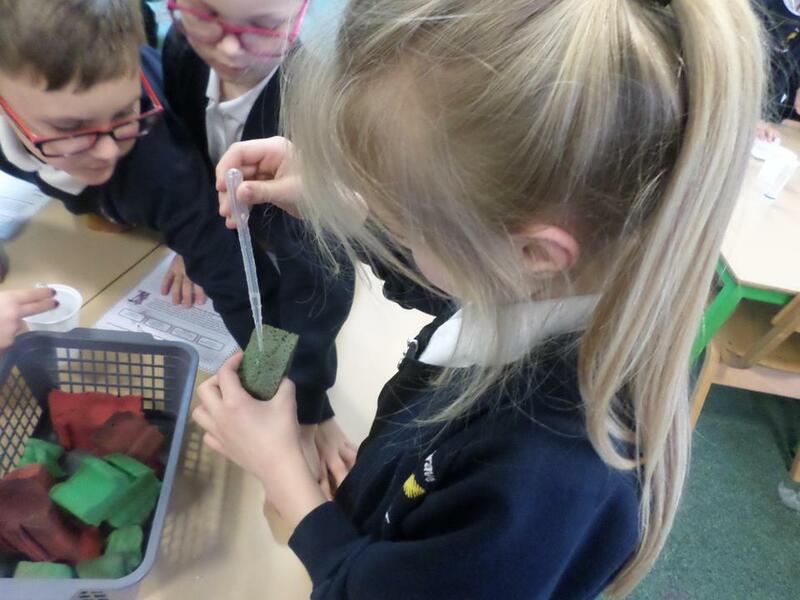 So we tested several different materials to see if they were waterproof or not. 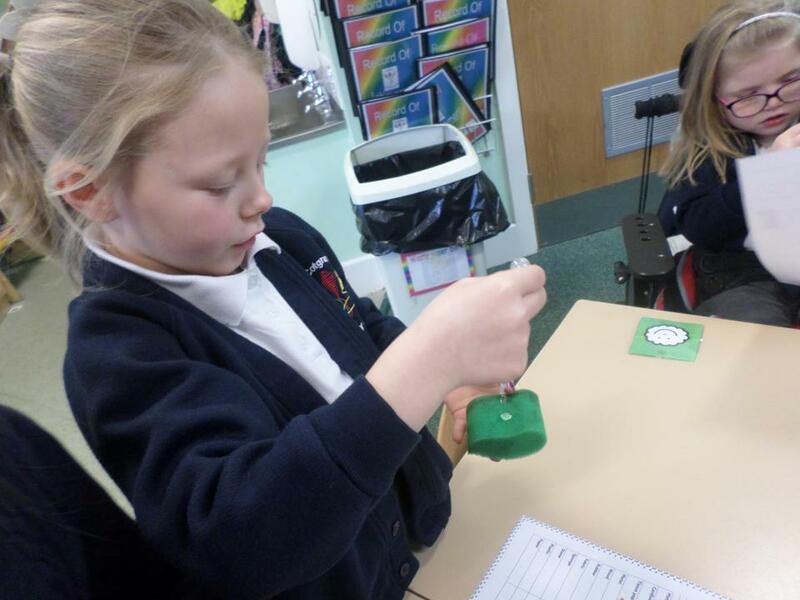 We are going to use our findings to help us when designing our houses. 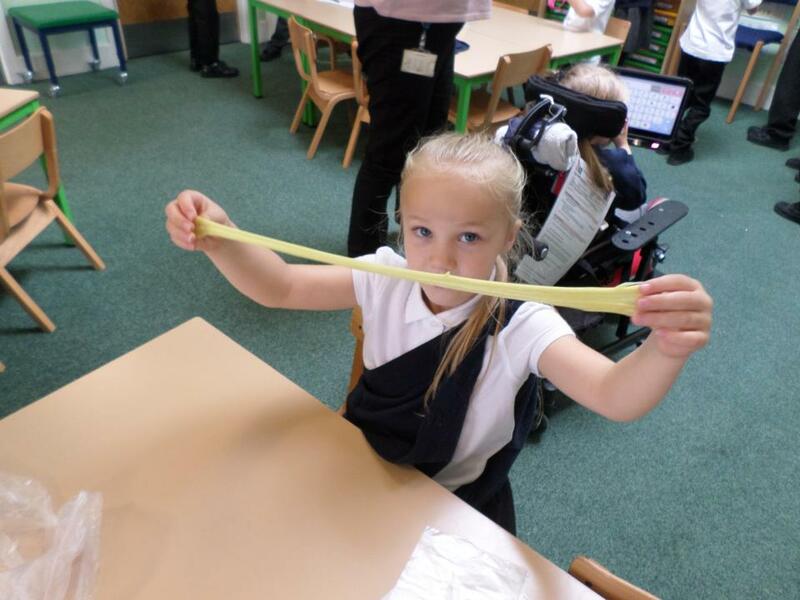 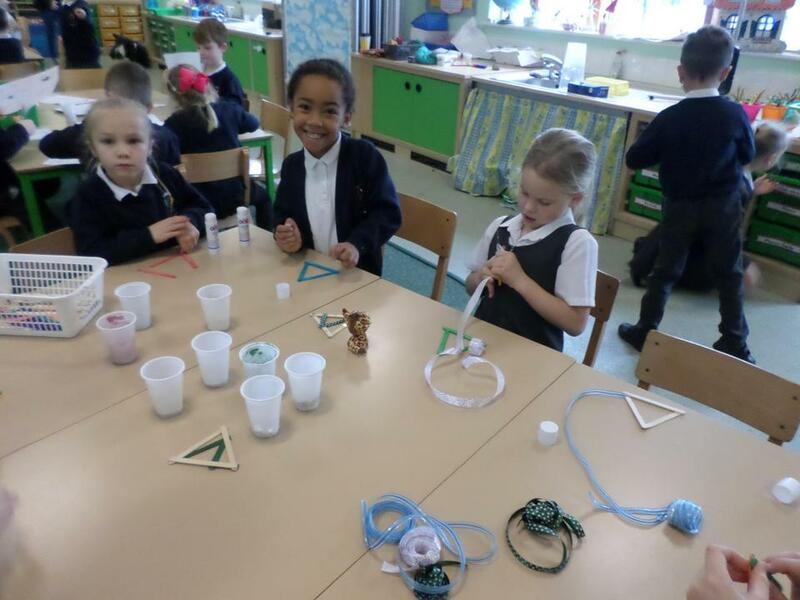 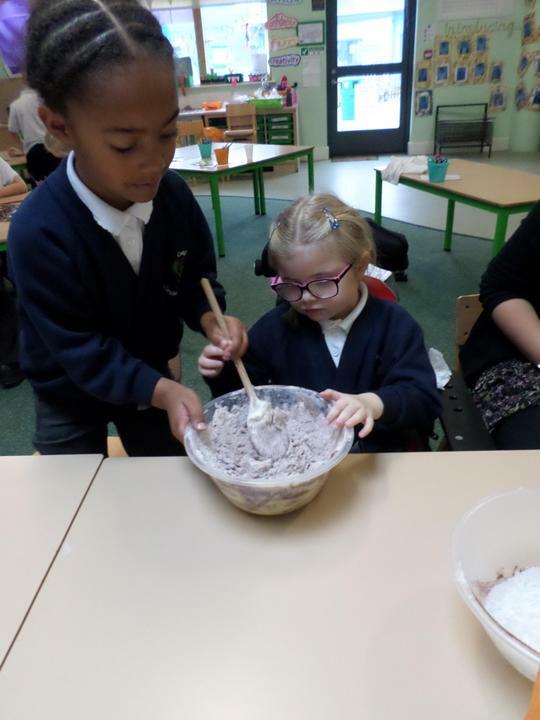 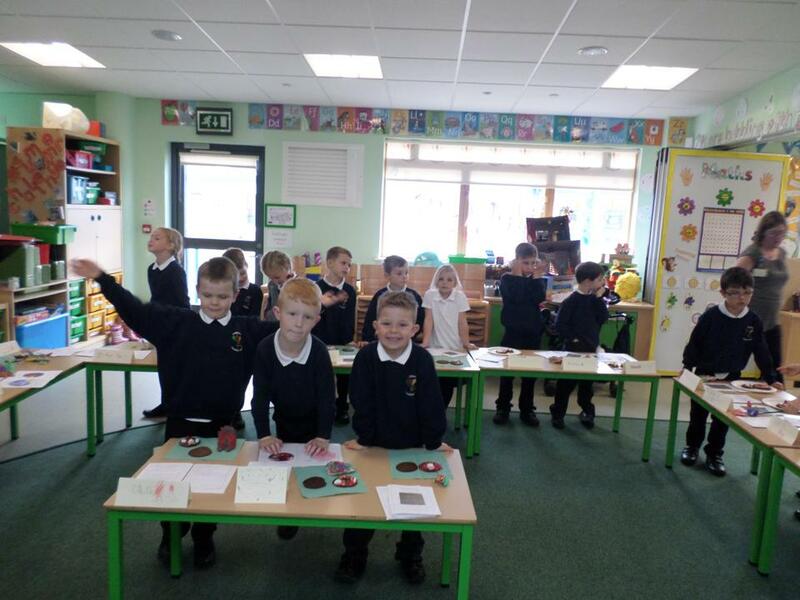 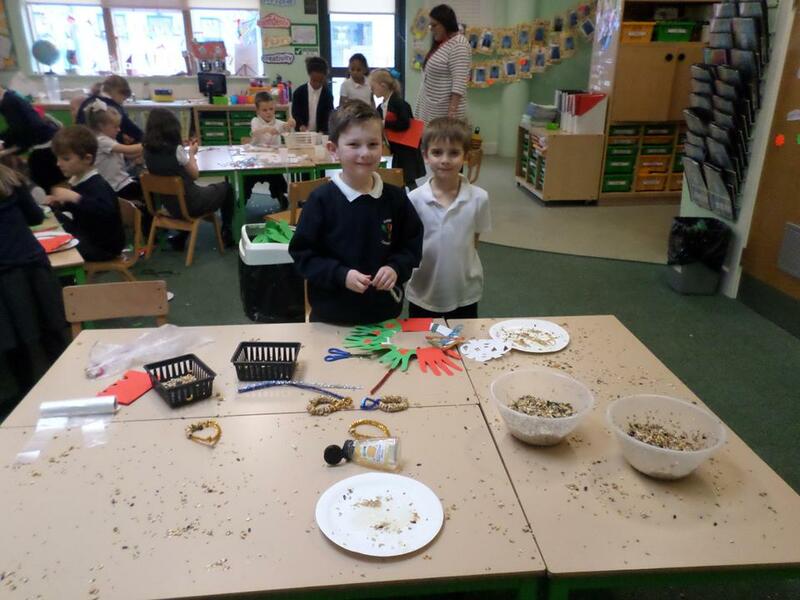 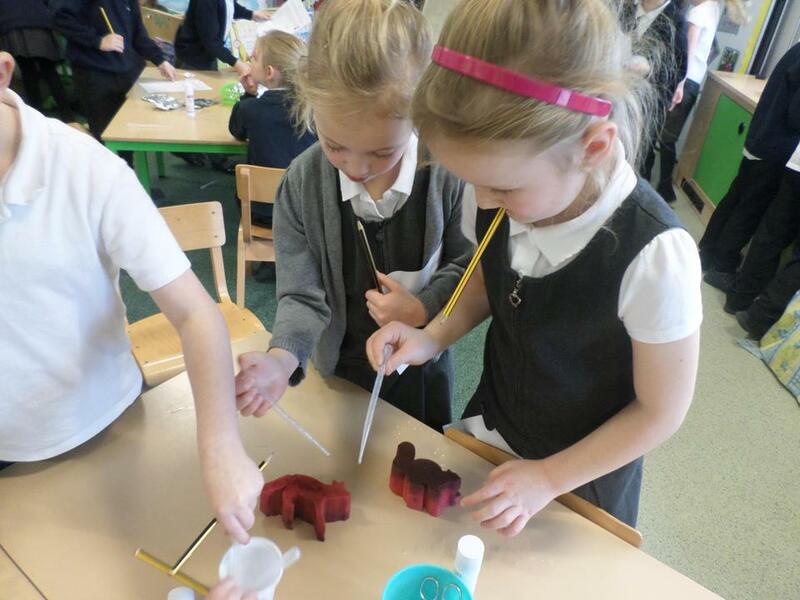 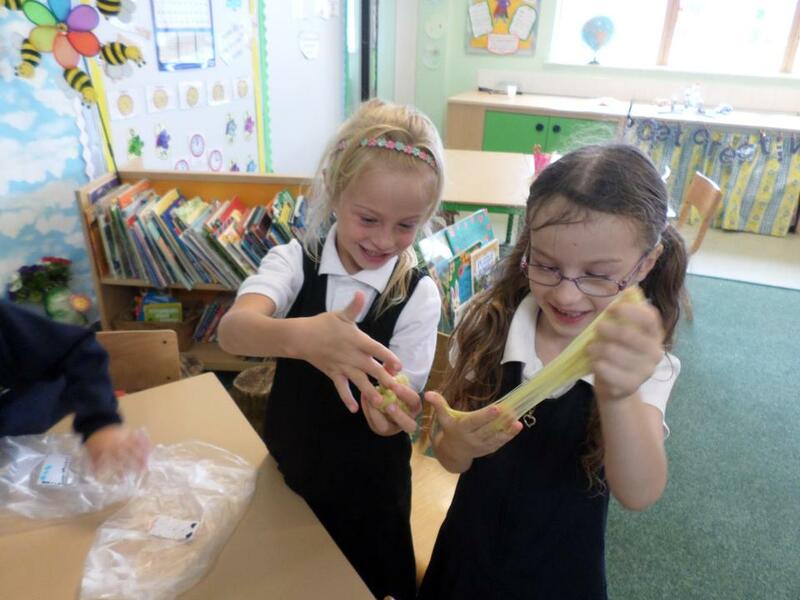 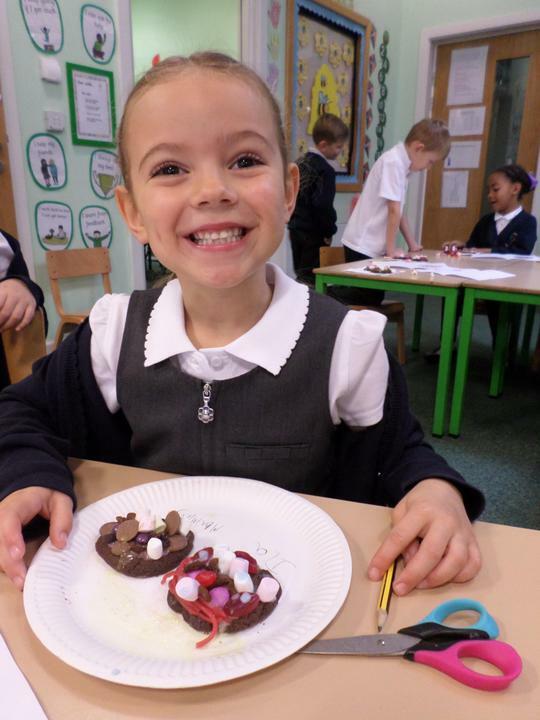 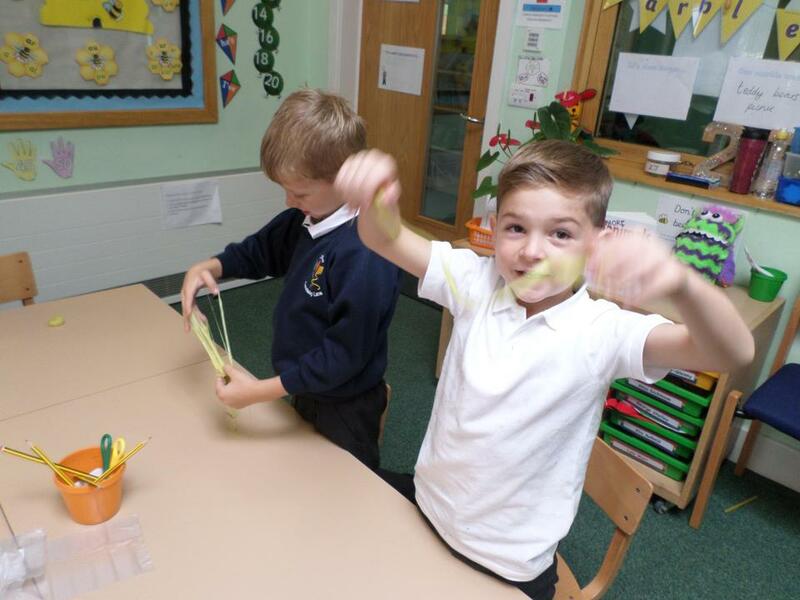 We are super Scientists in Year 2! 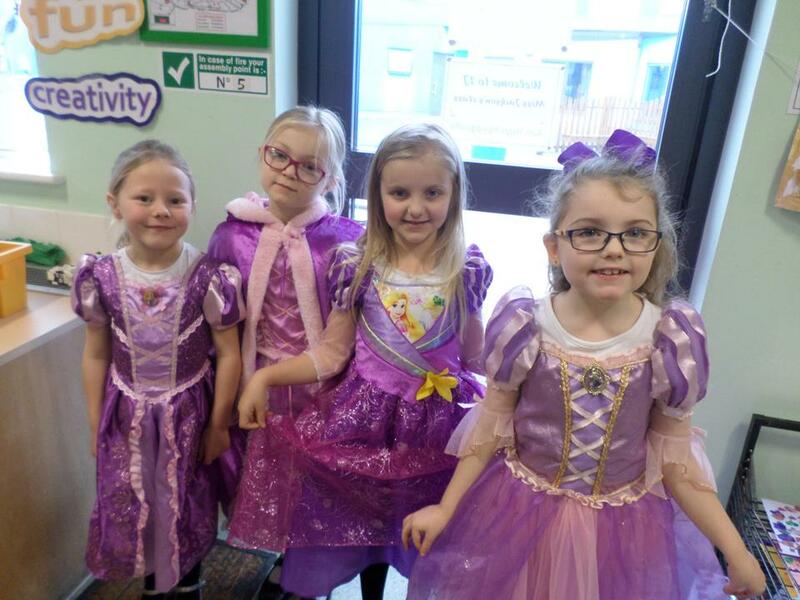 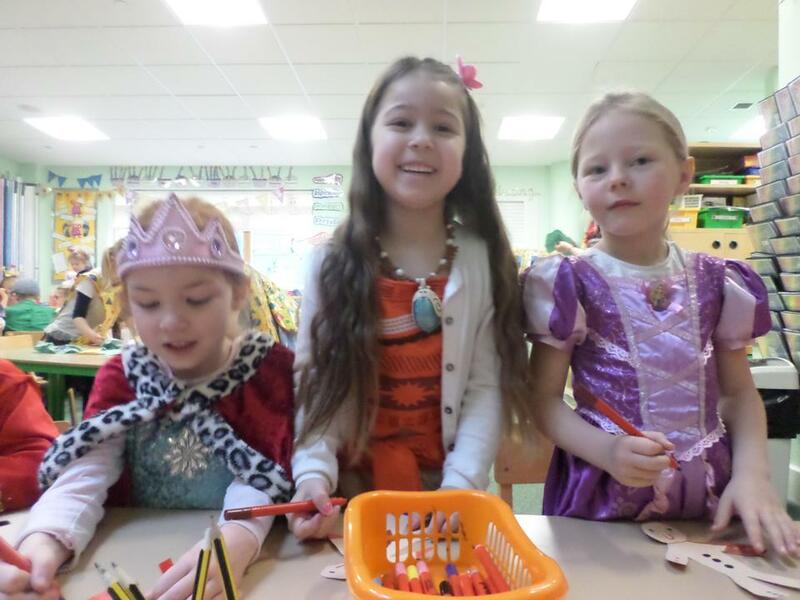 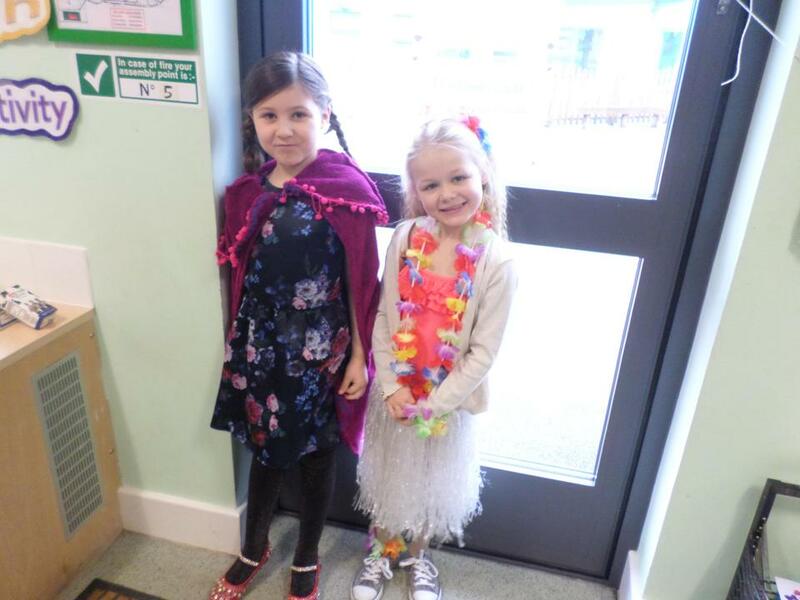 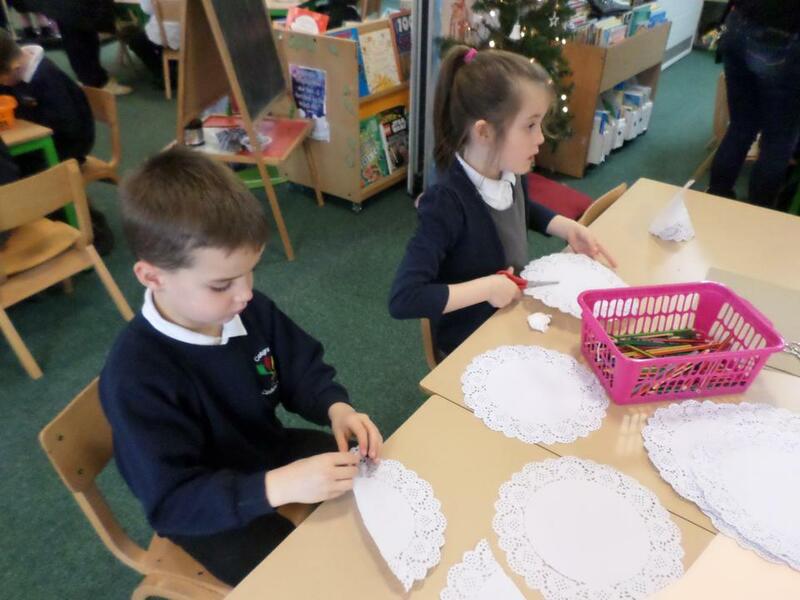 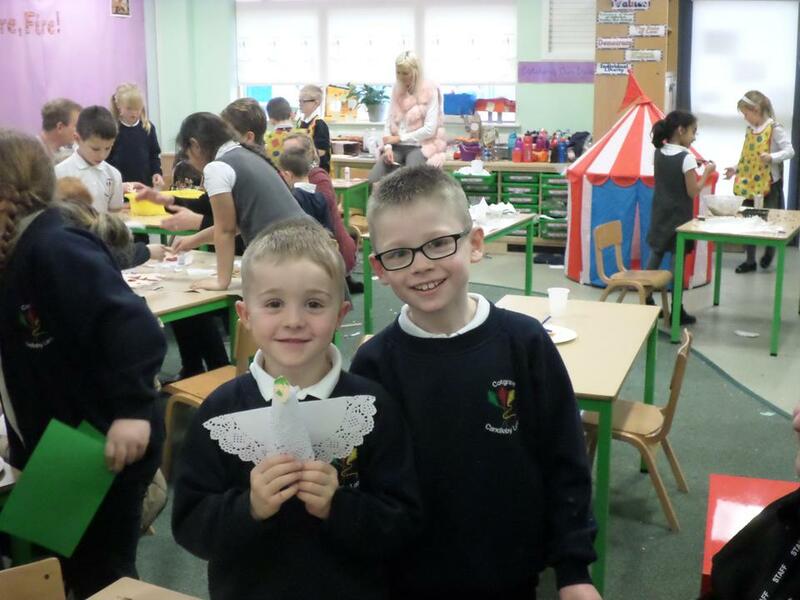 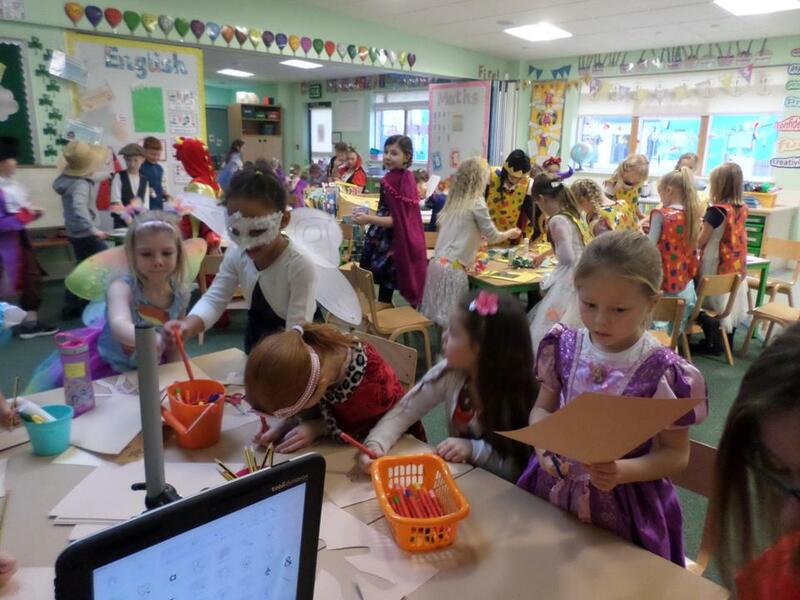 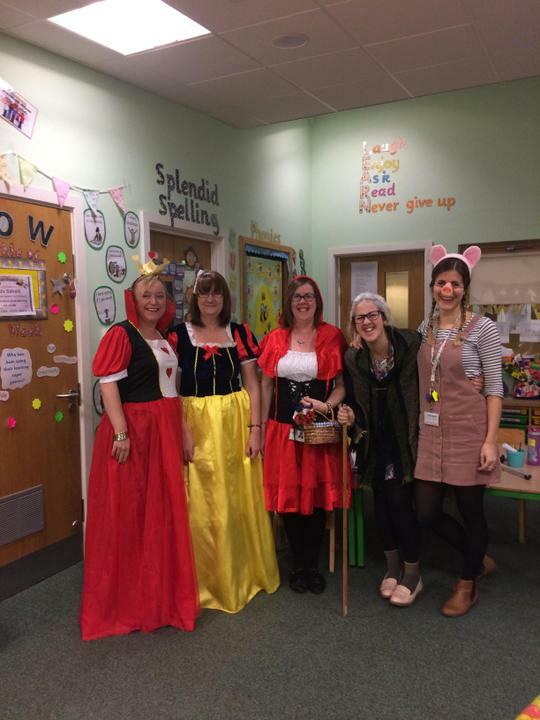 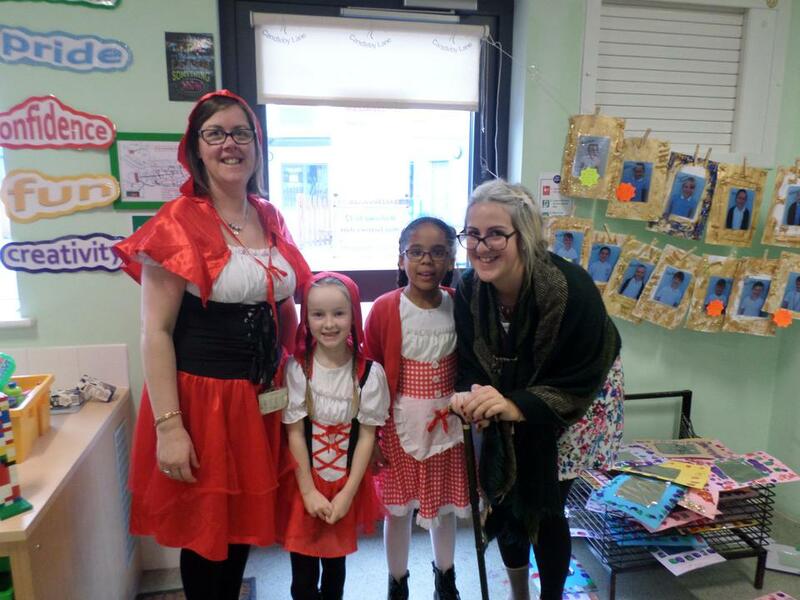 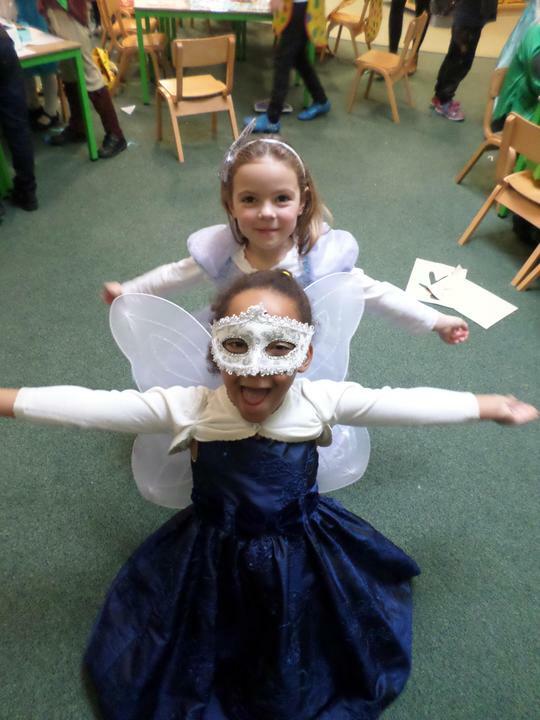 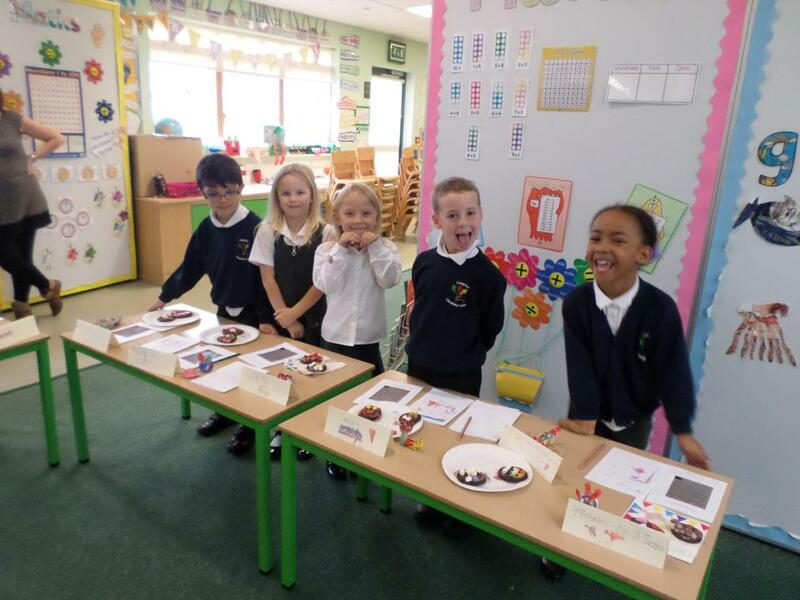 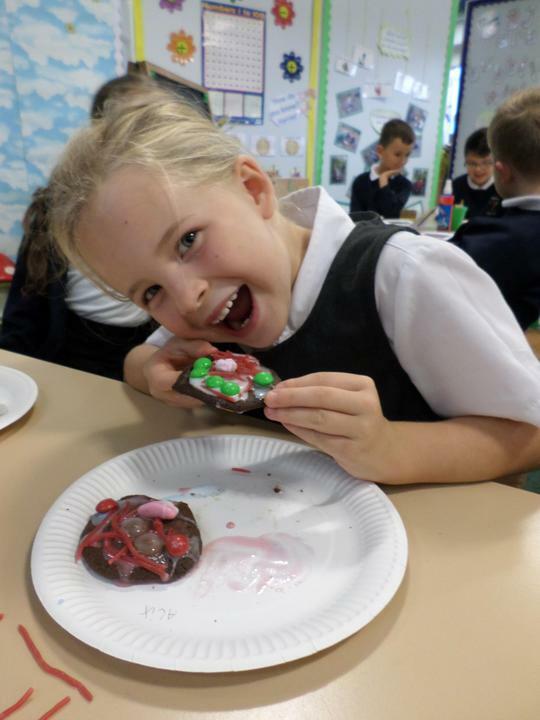 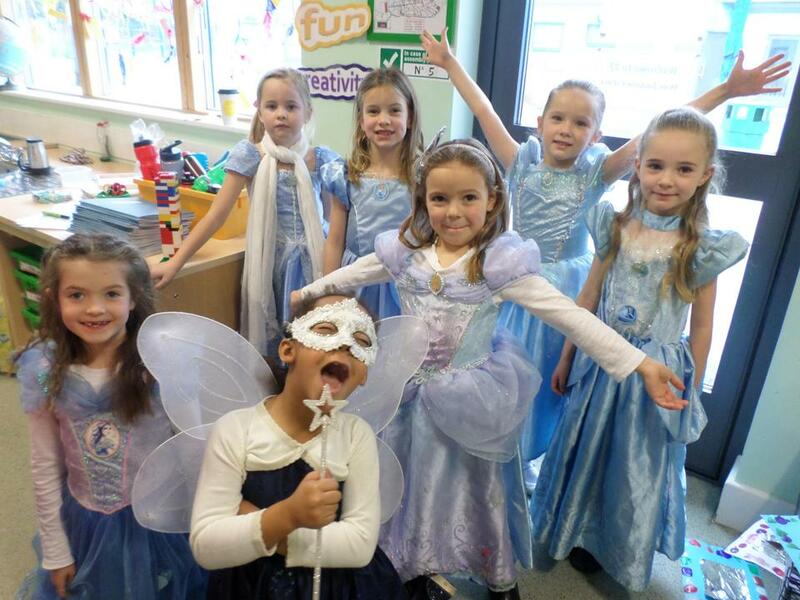 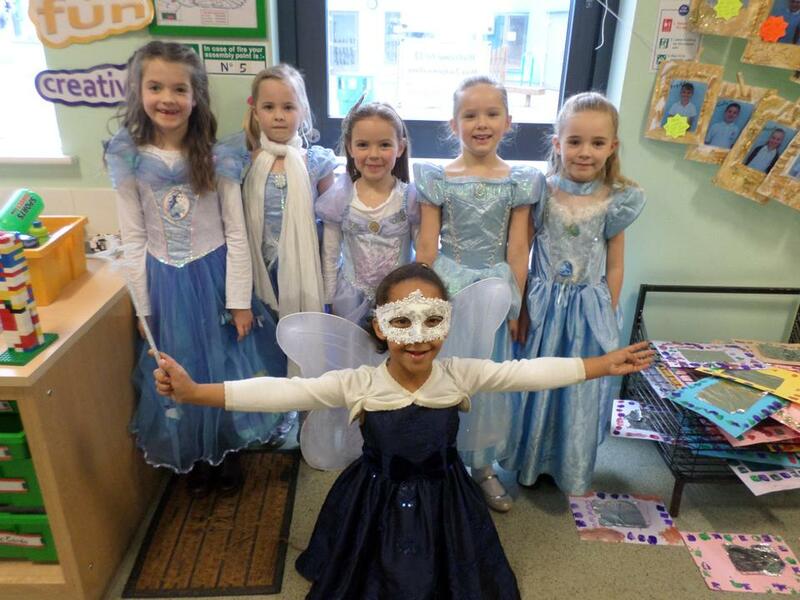 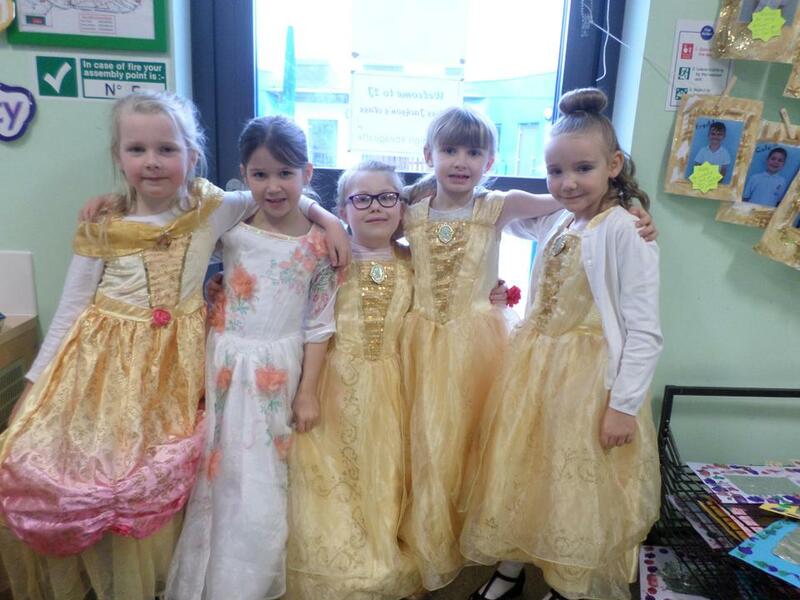 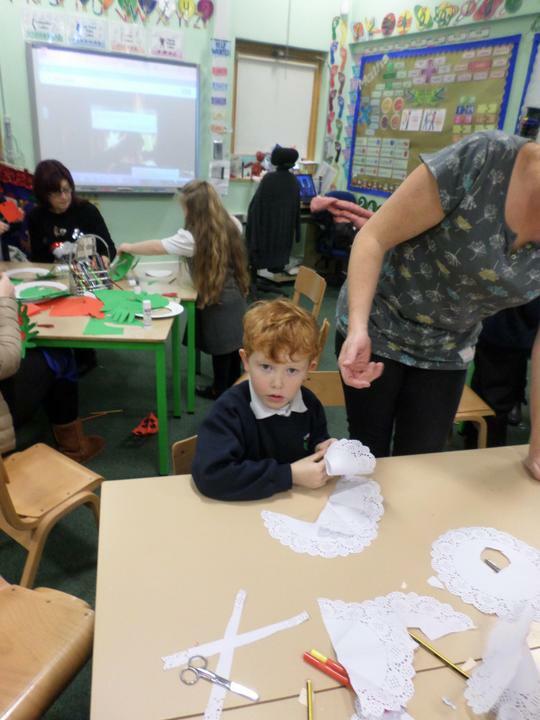 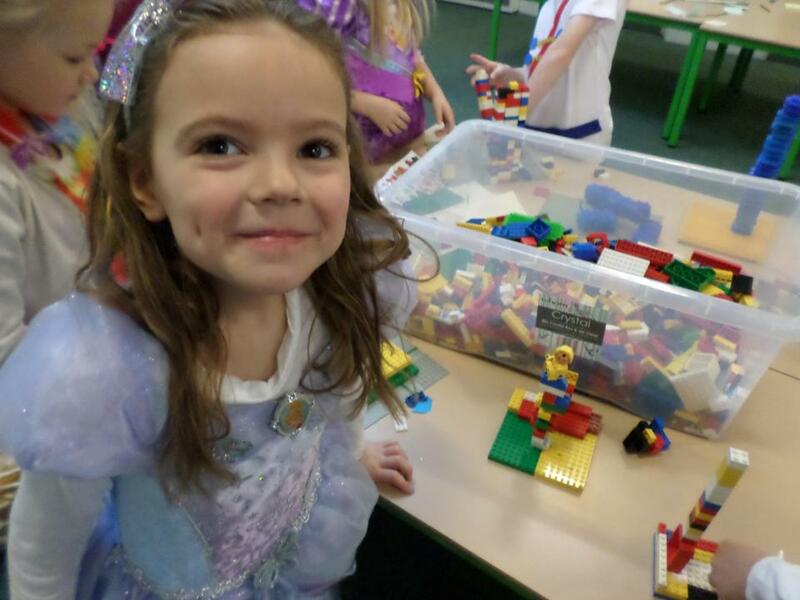 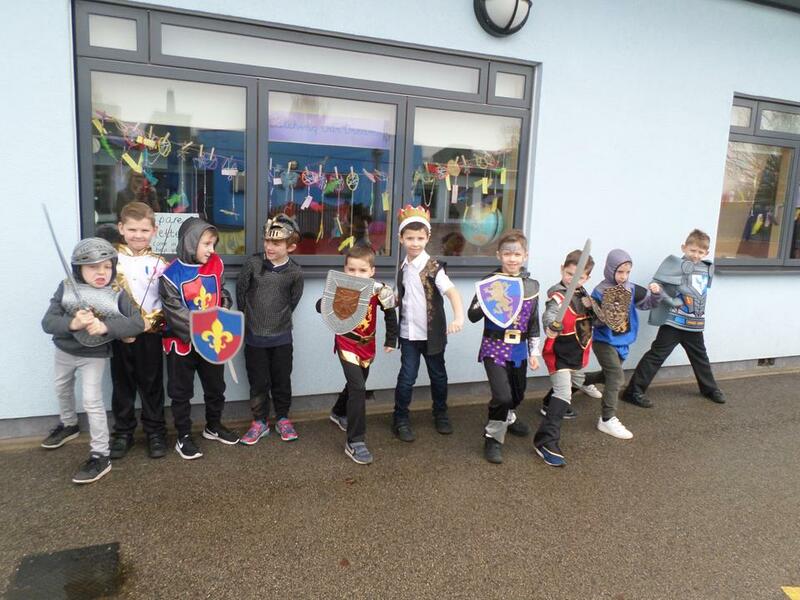 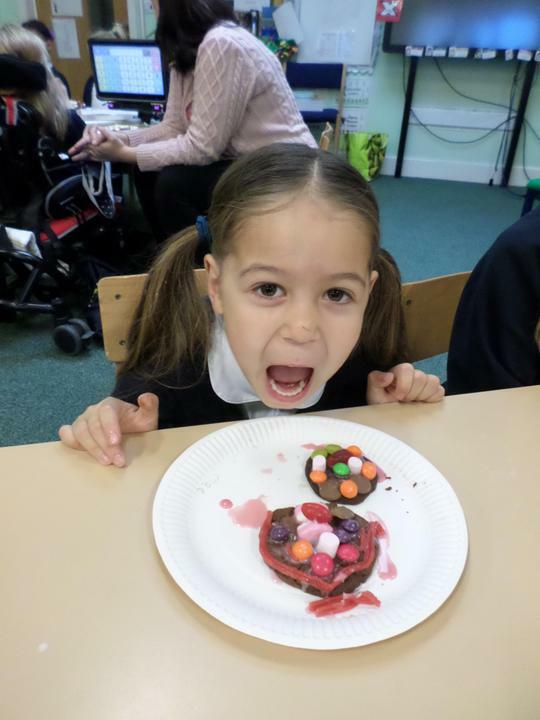 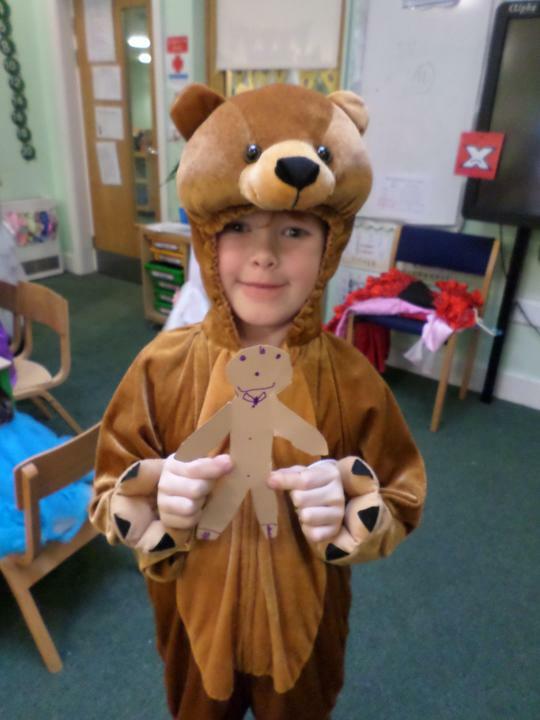 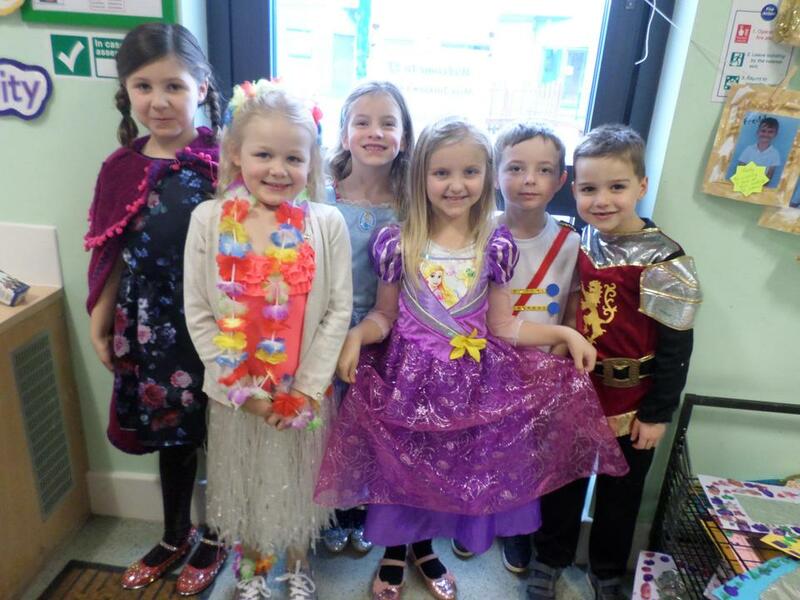 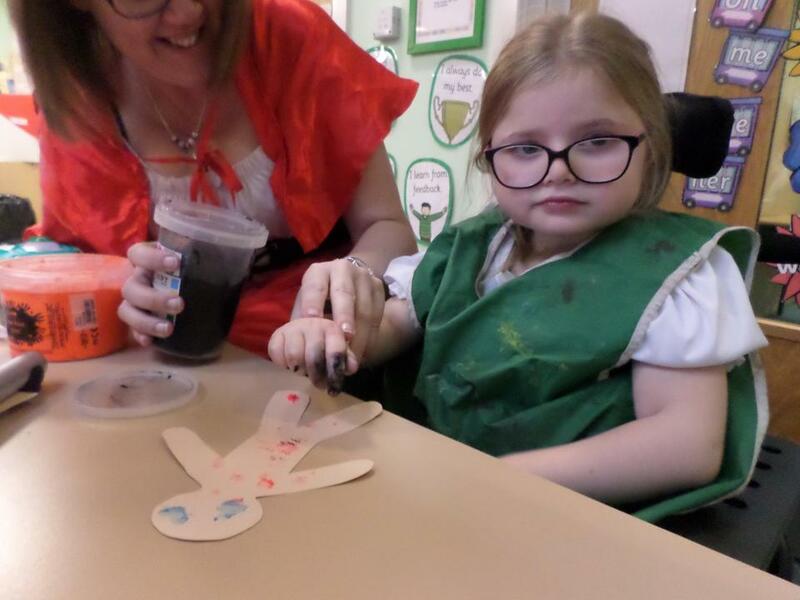 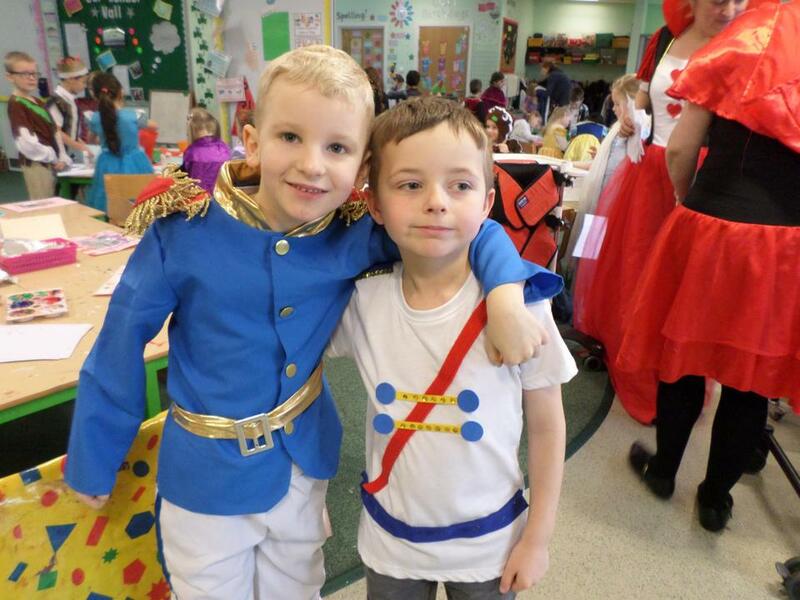 Have a look at our pictures of our amazing day! 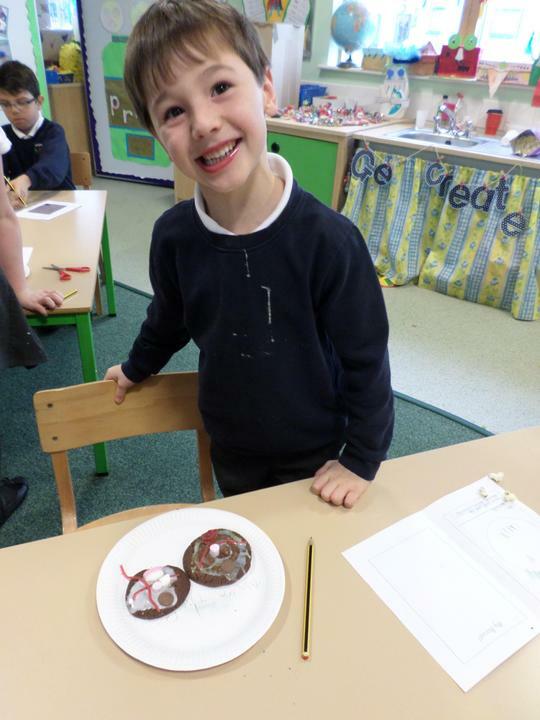 We have loved our Fire, Fire topic this half term! 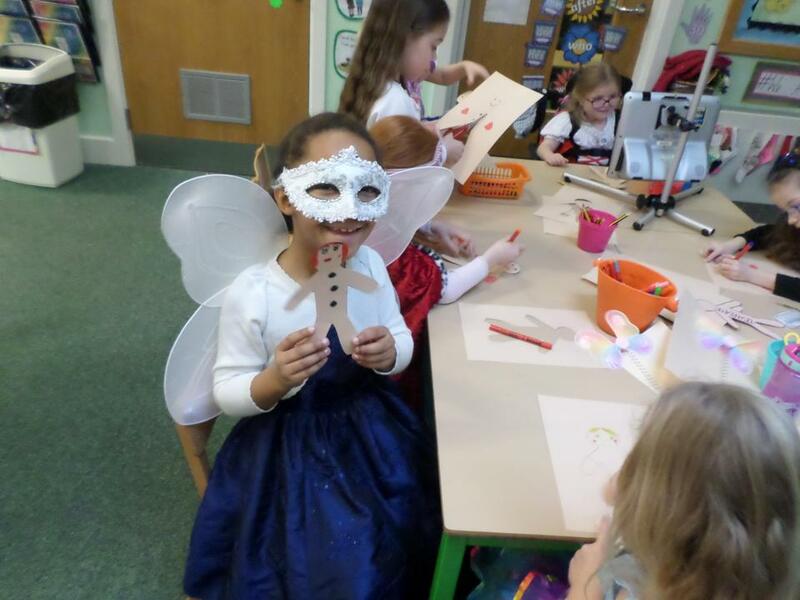 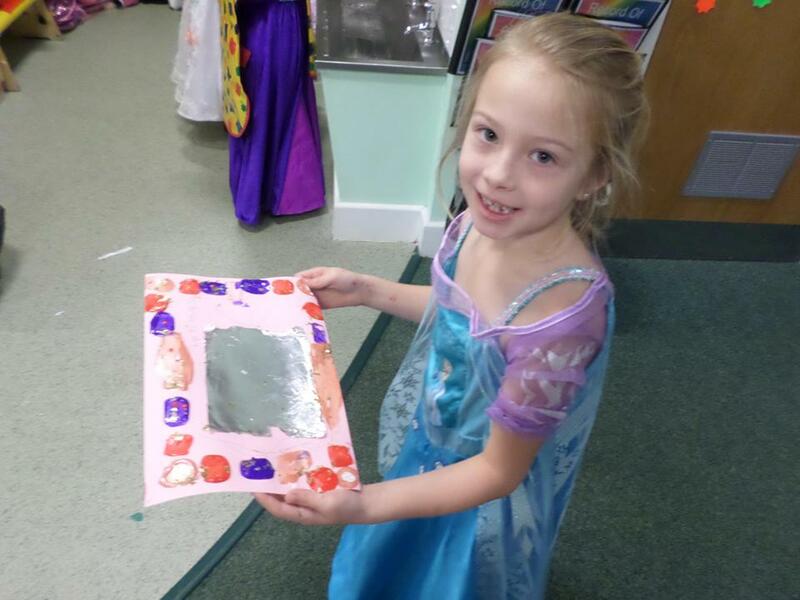 We have enjoyed writing diaries, fire dancing, creating our own fire collages and retelling the event through drama. 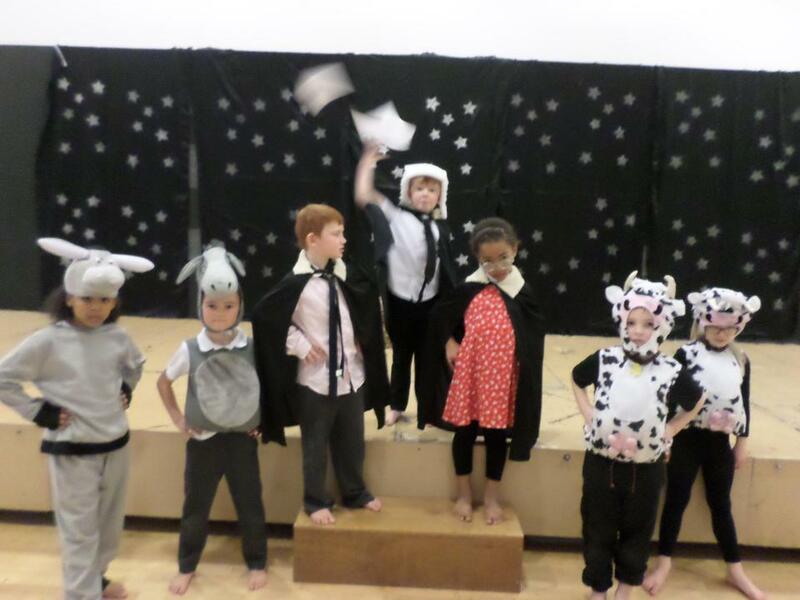 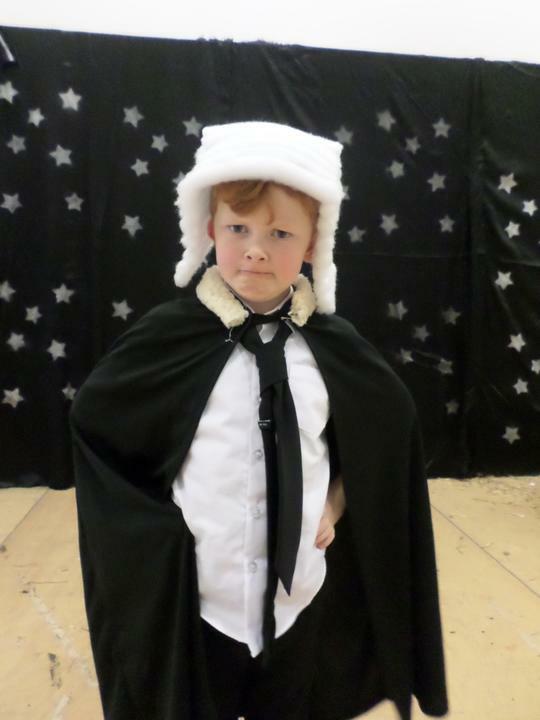 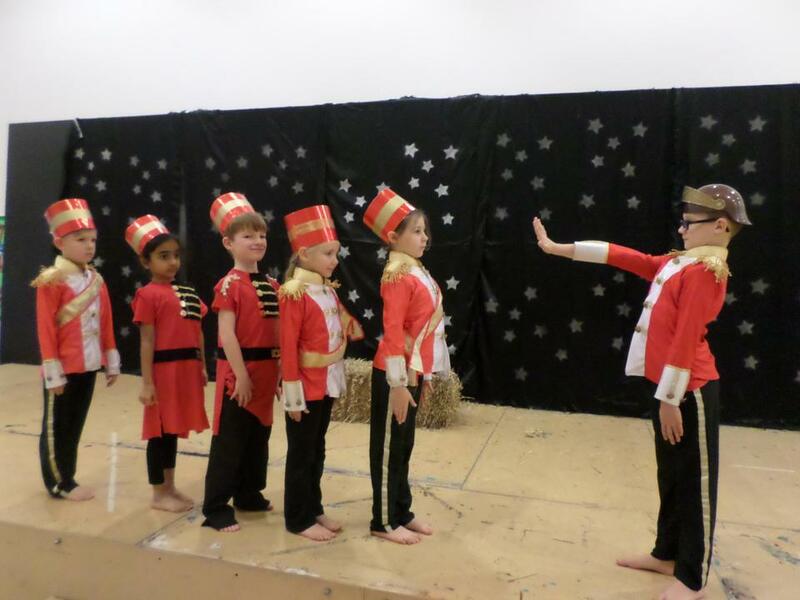 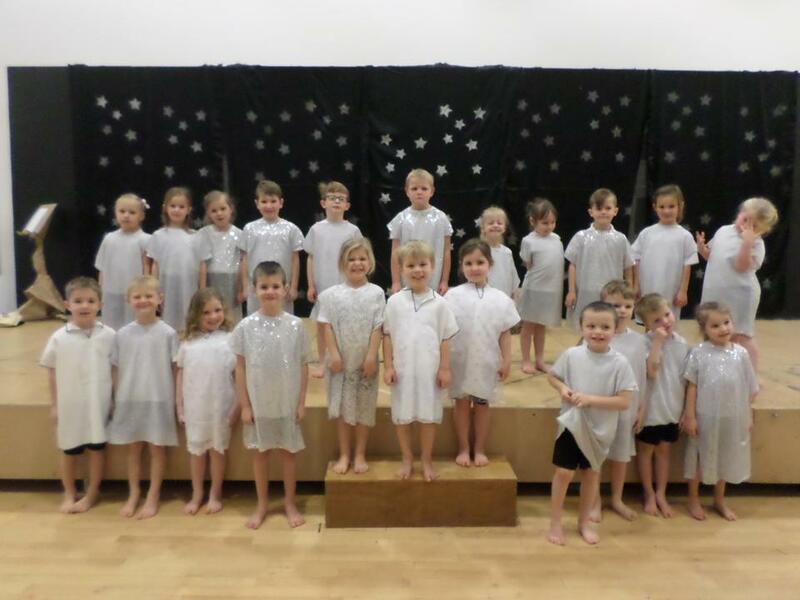 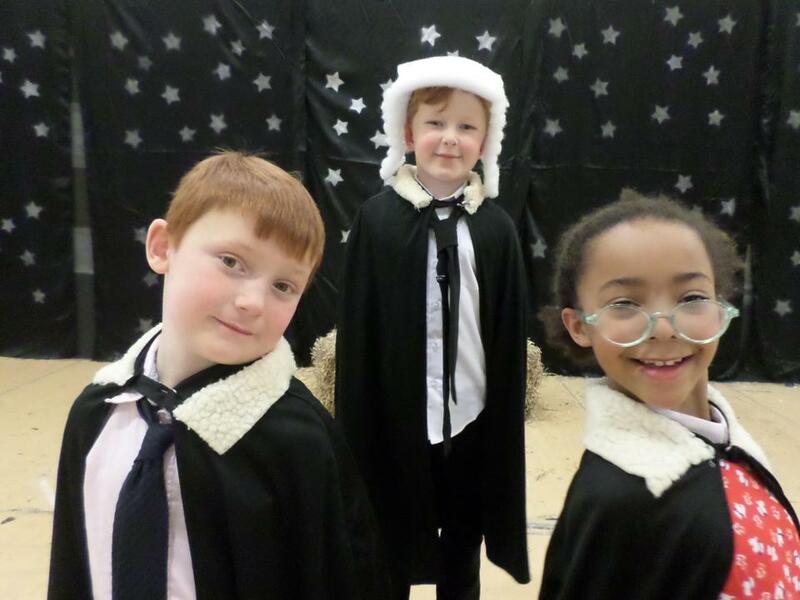 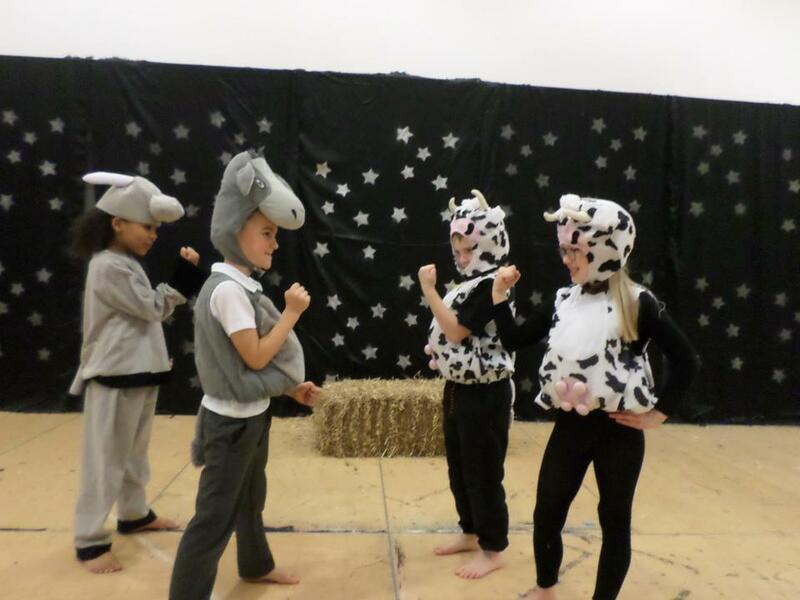 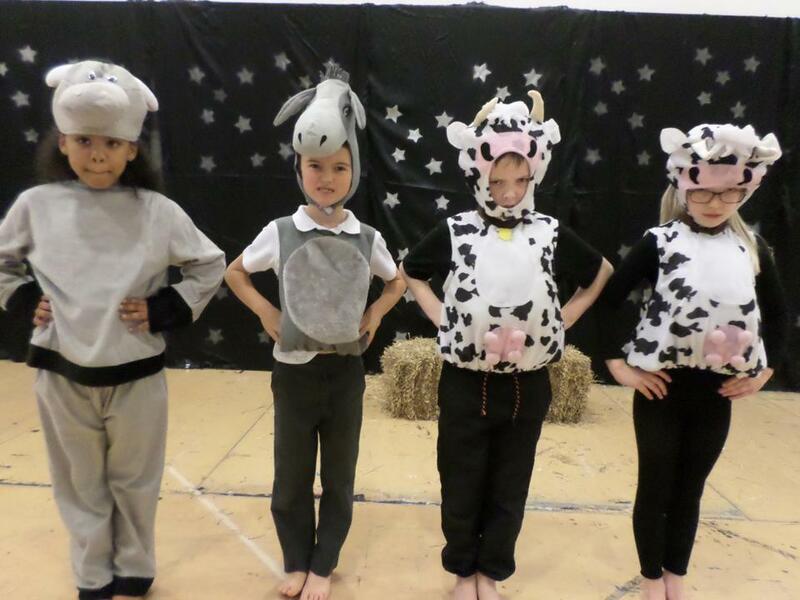 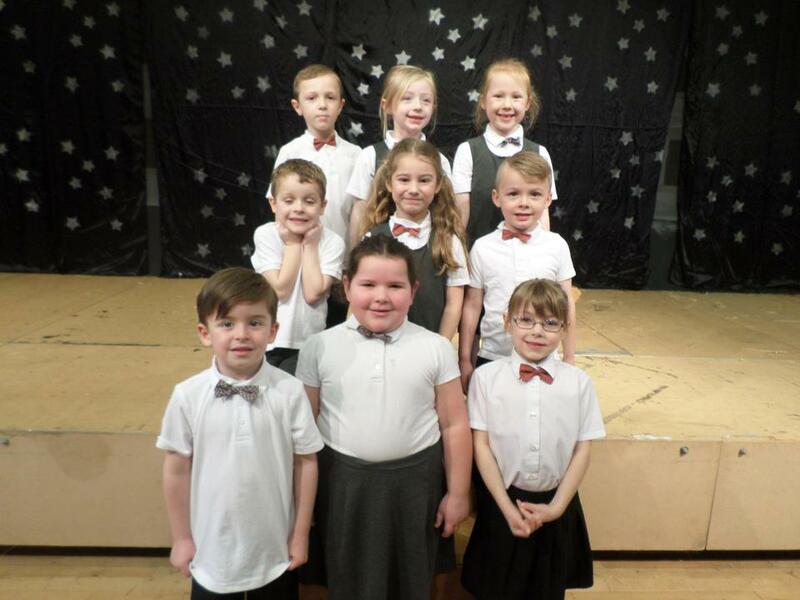 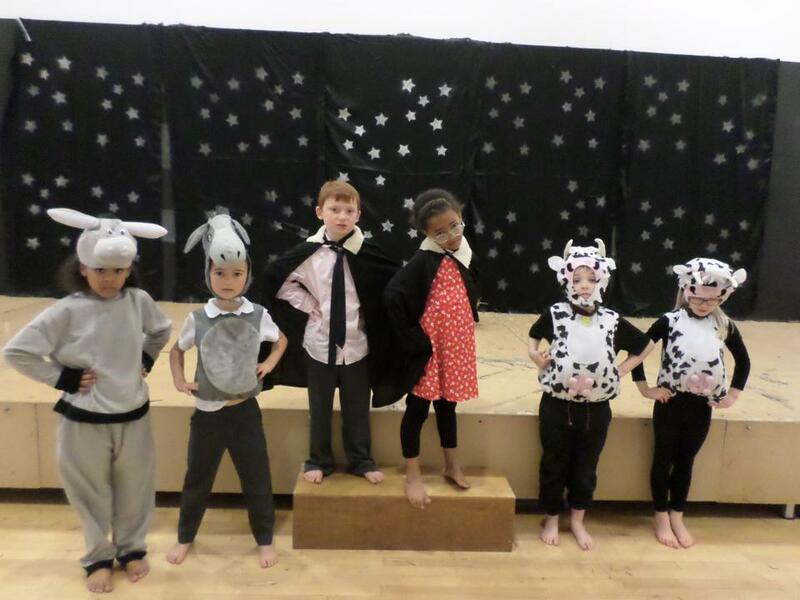 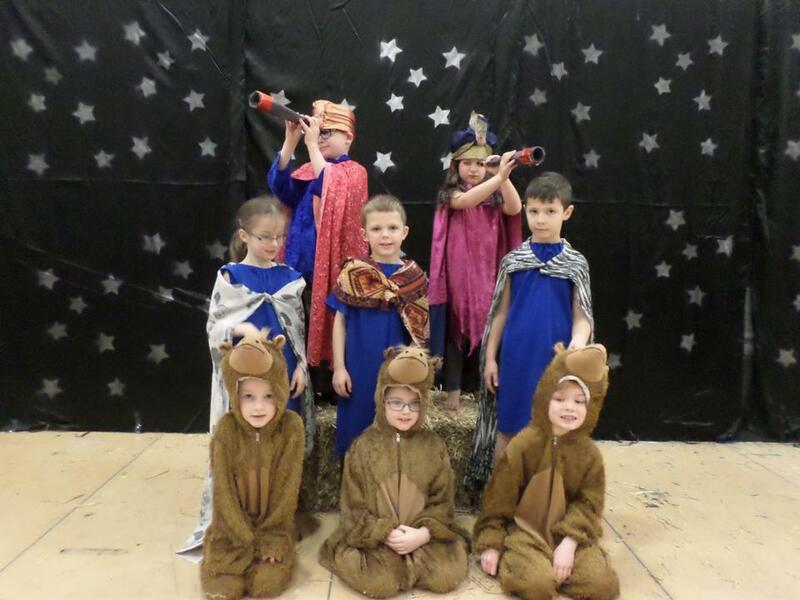 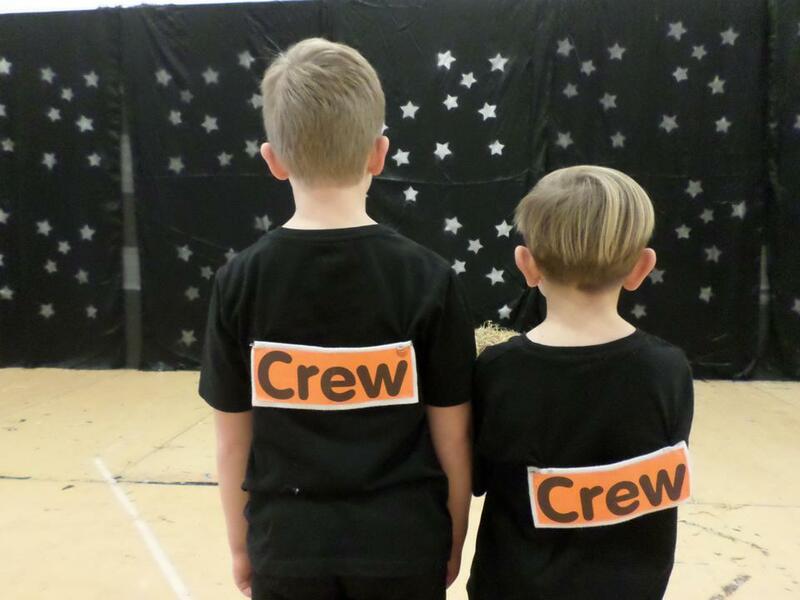 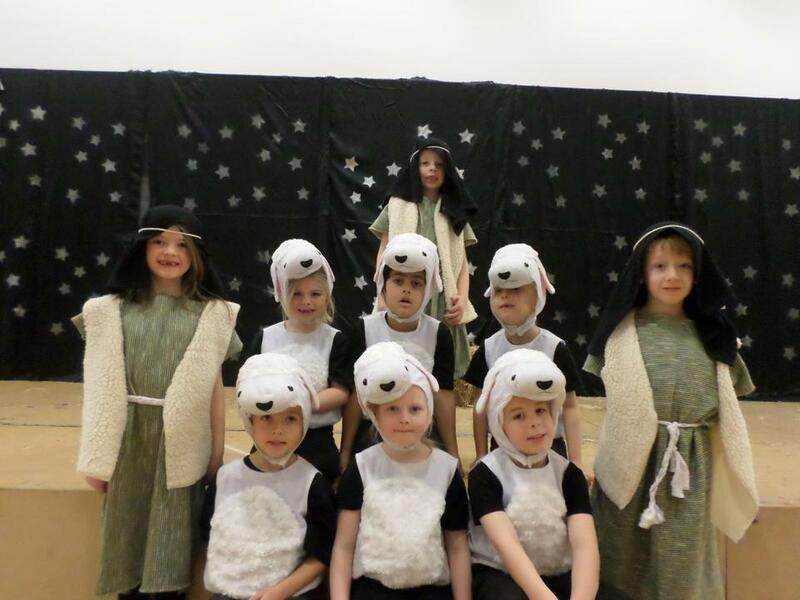 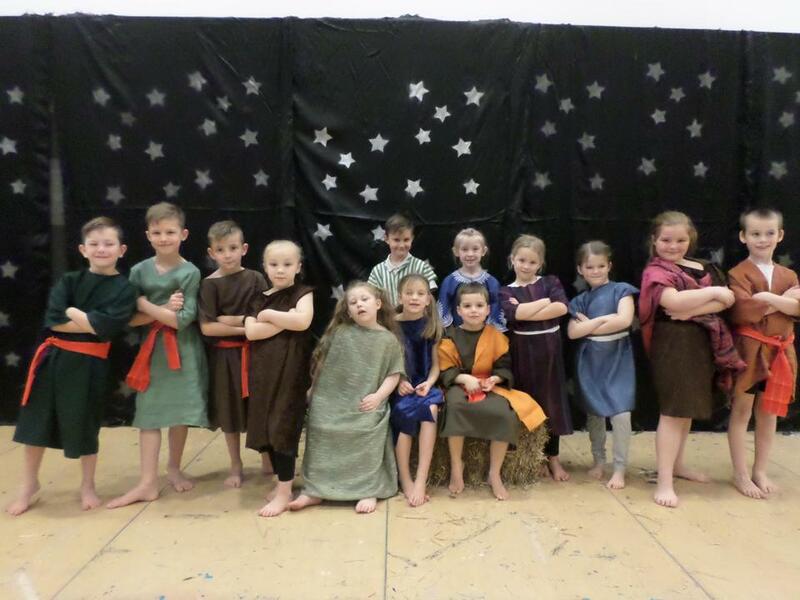 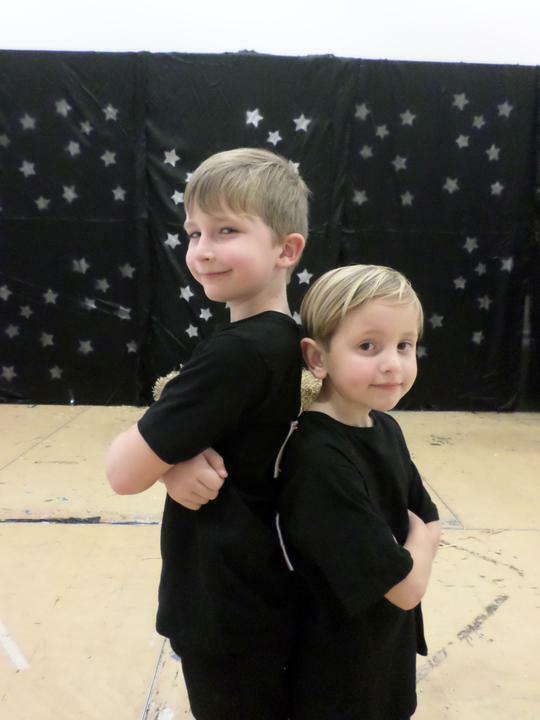 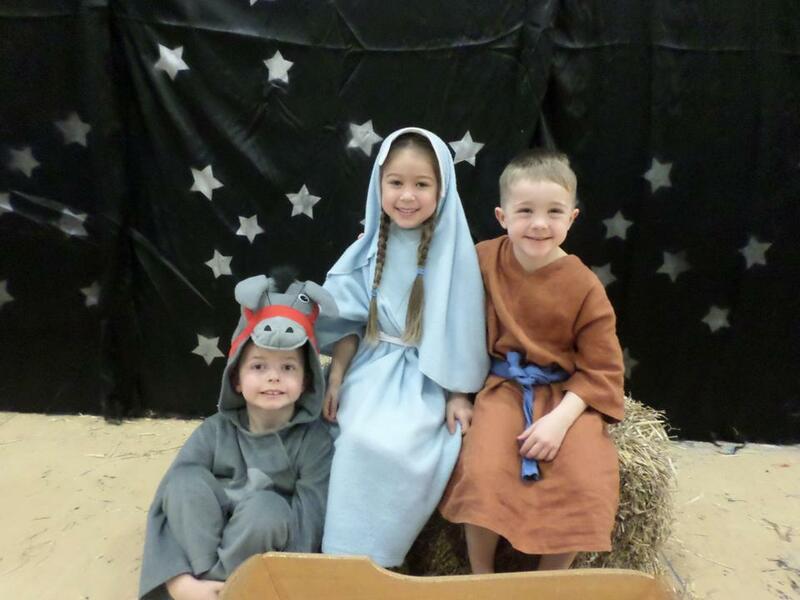 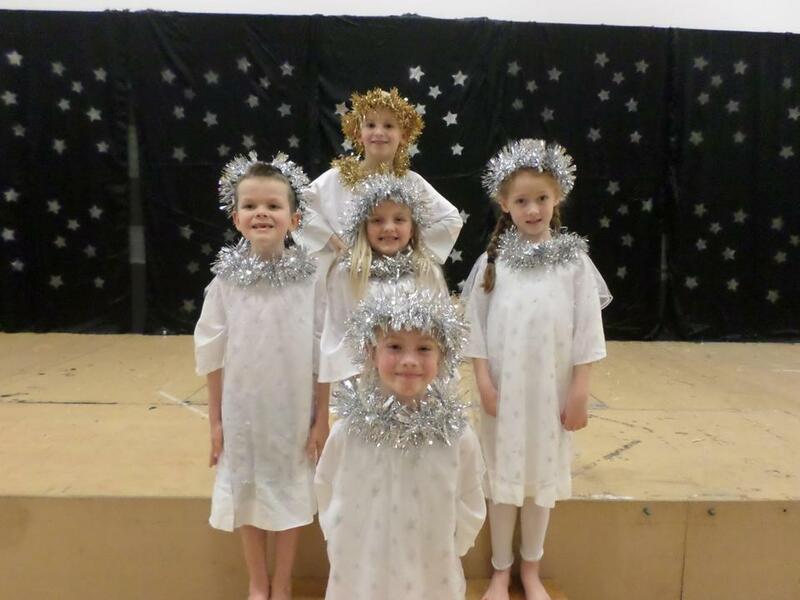 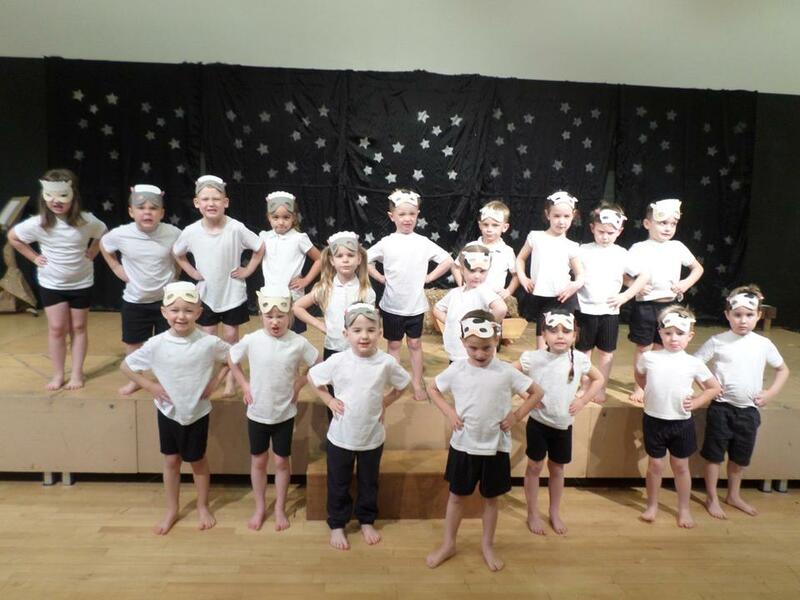 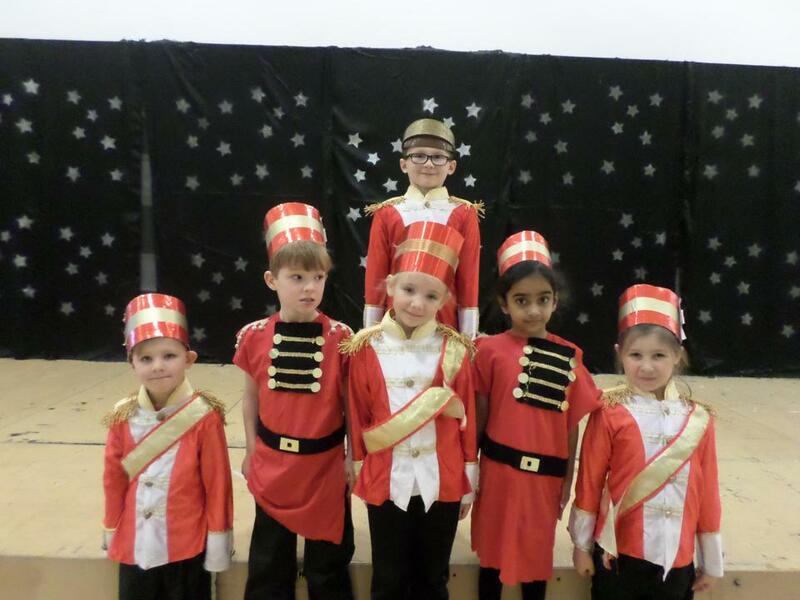 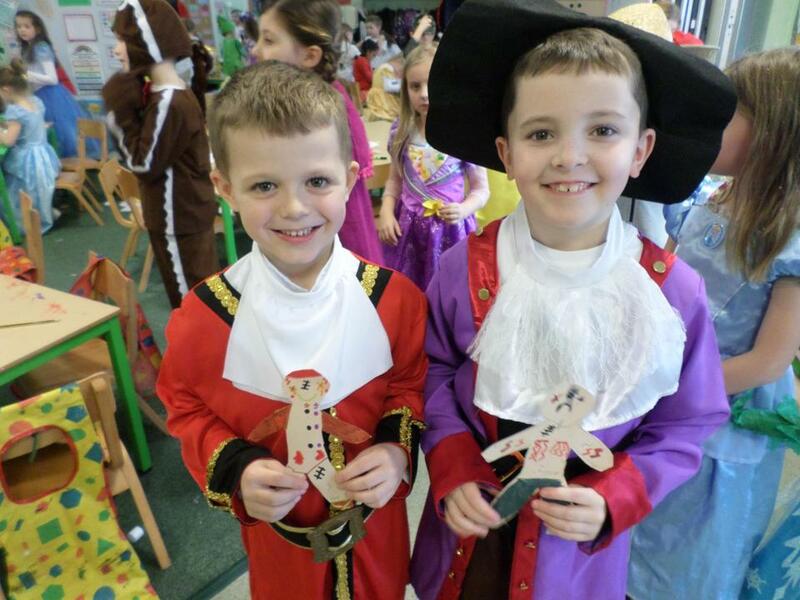 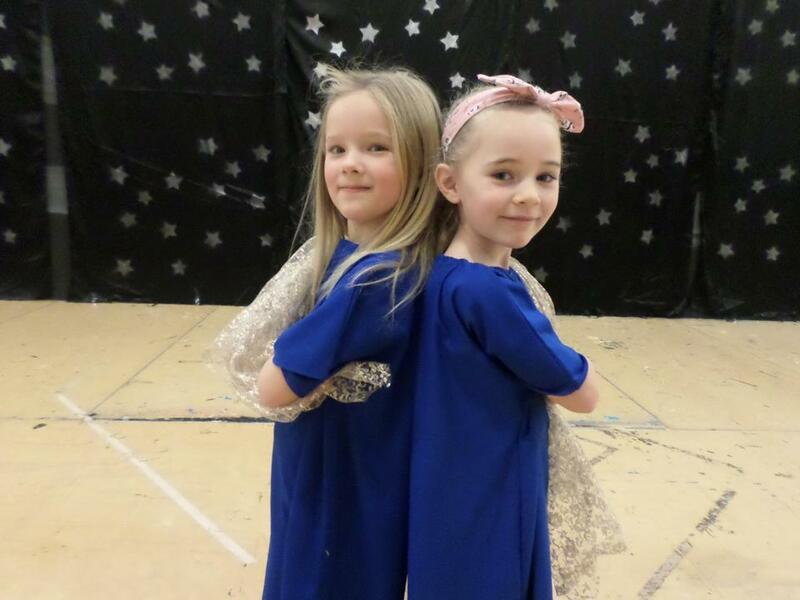 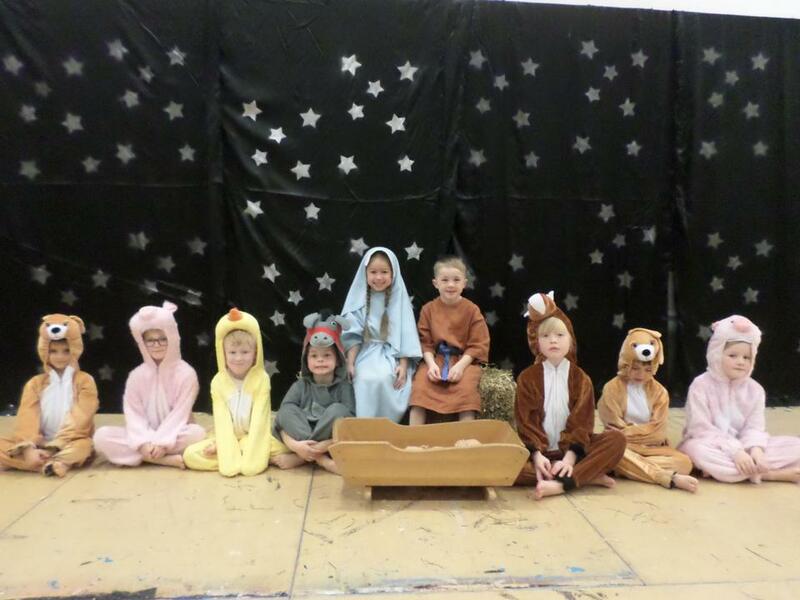 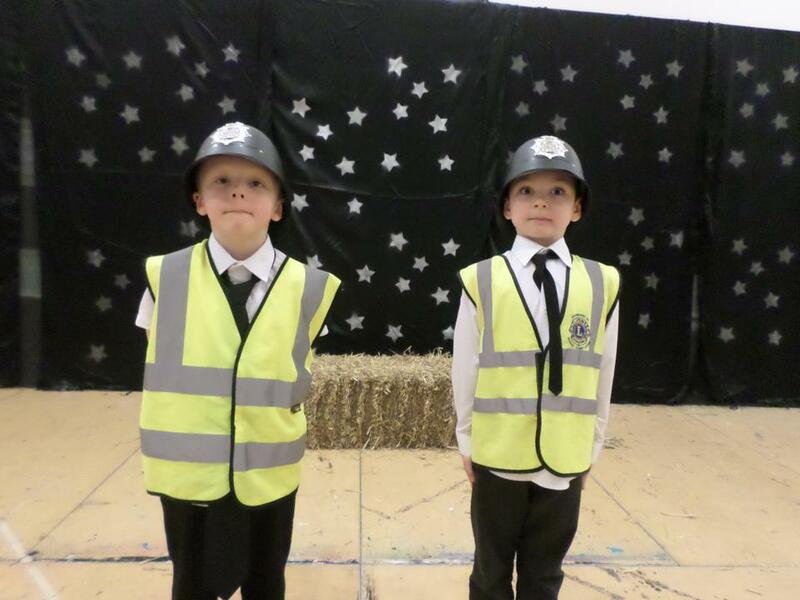 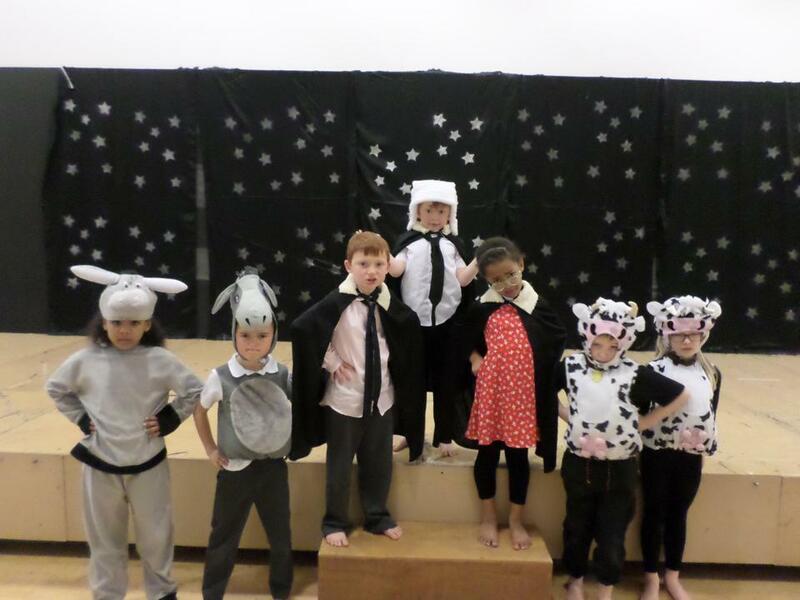 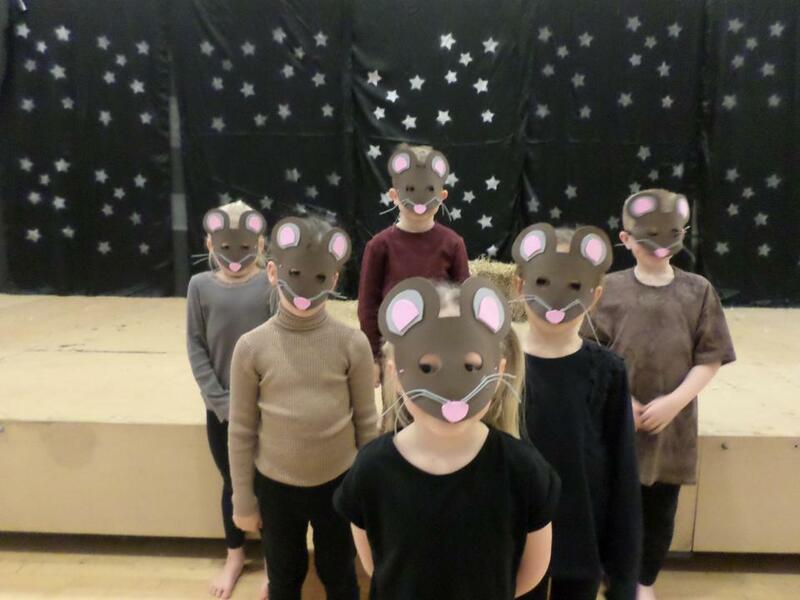 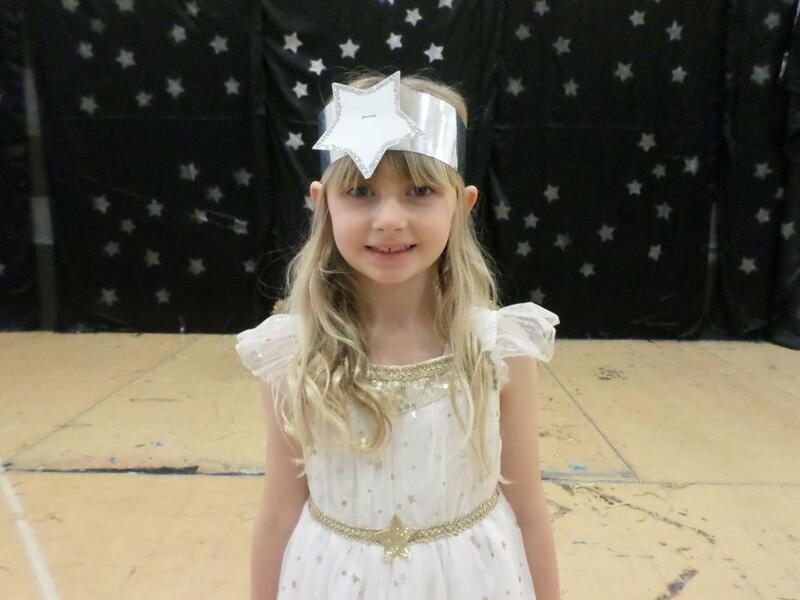 We have also been busy rehearsing and performing our nativity Straw and Order, which we hope you all enjoyed. 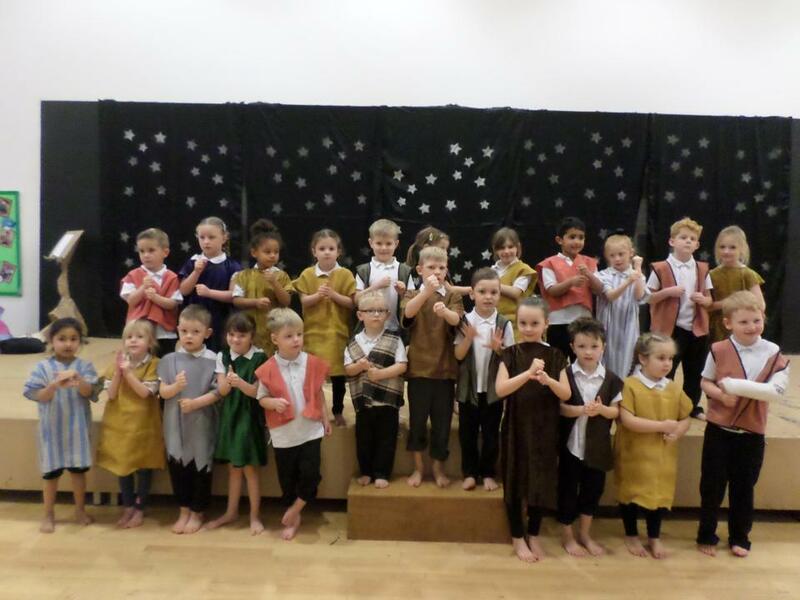 We hope you have an amazing Christmas break and look forward to seeing you all in the new year ready for our next topic ...Over the hills and far away. 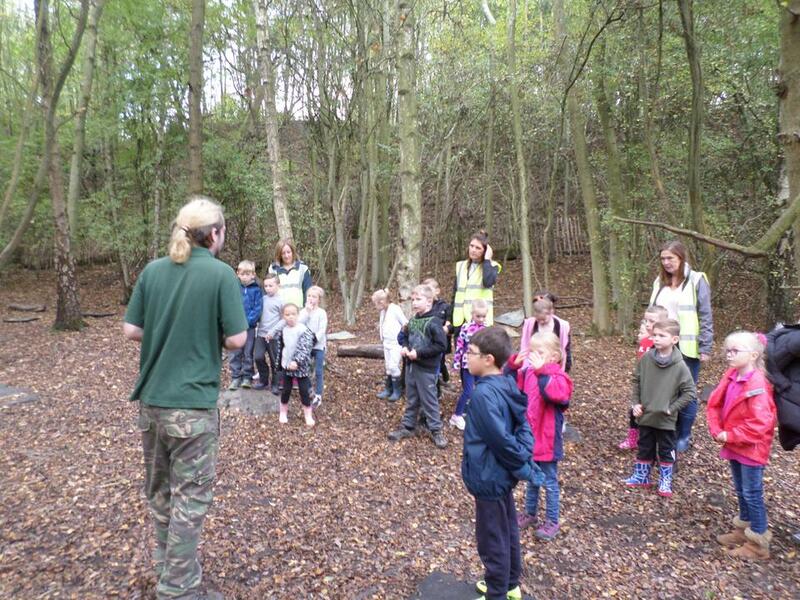 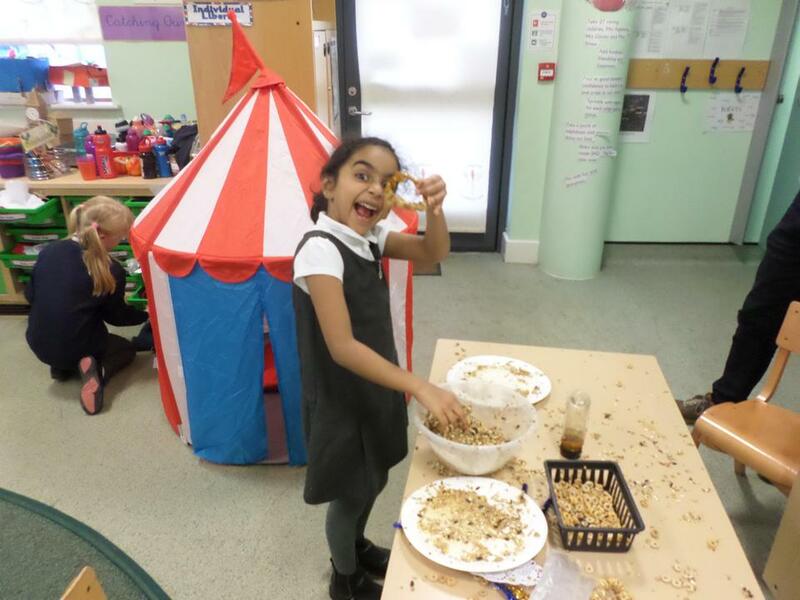 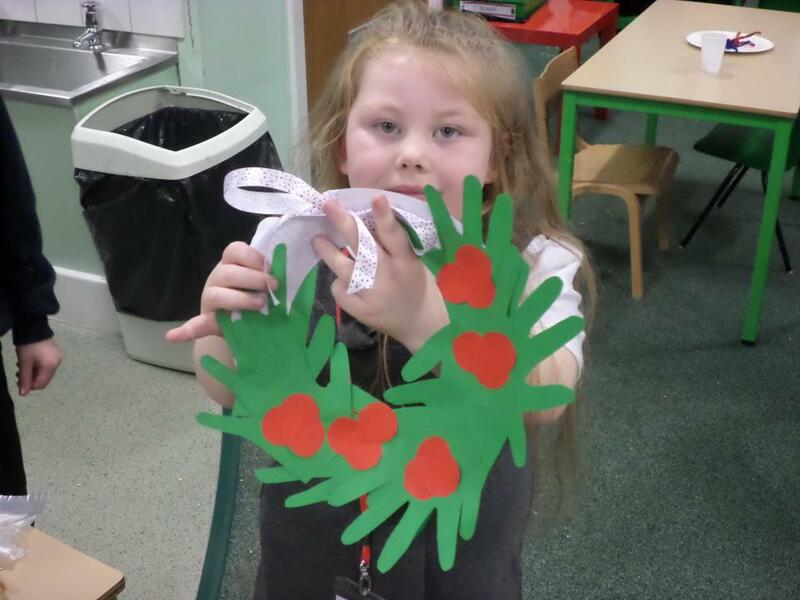 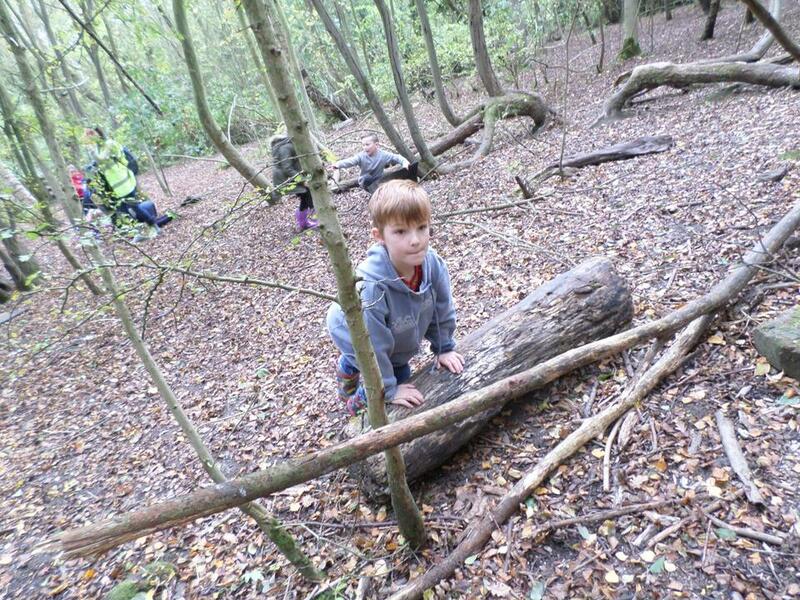 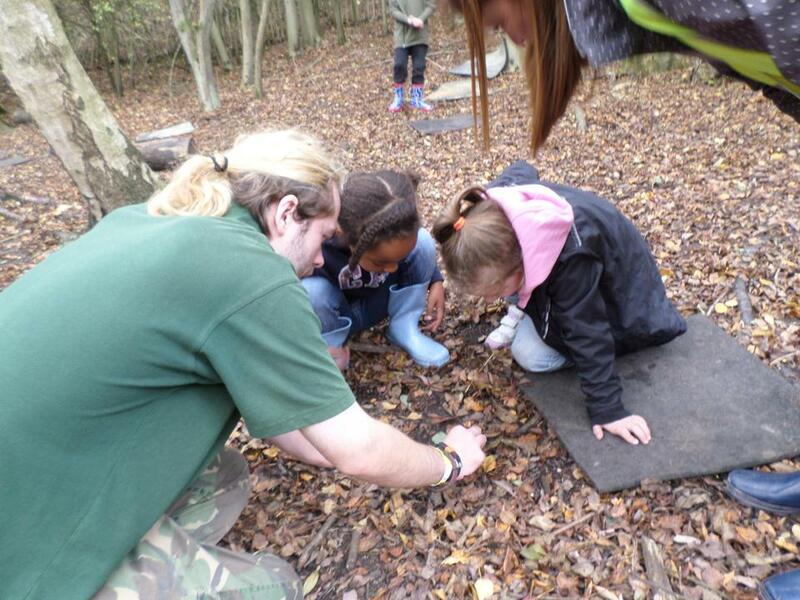 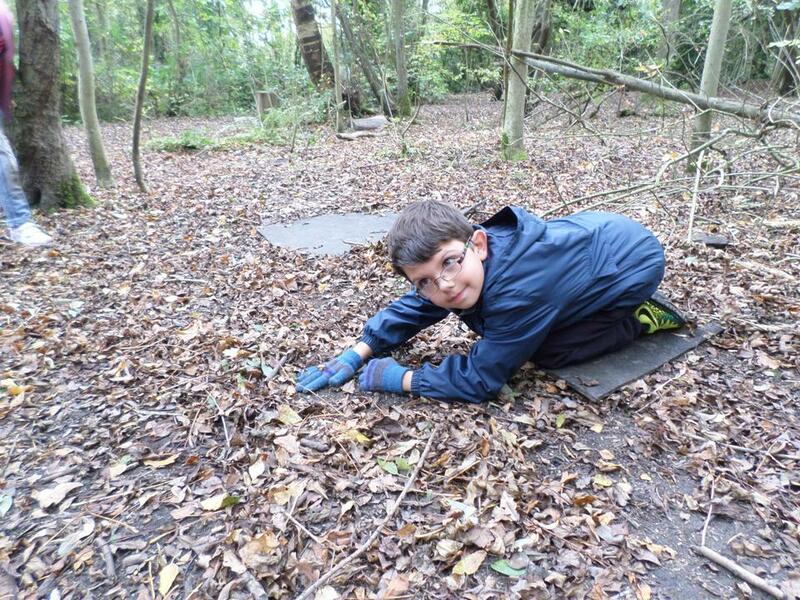 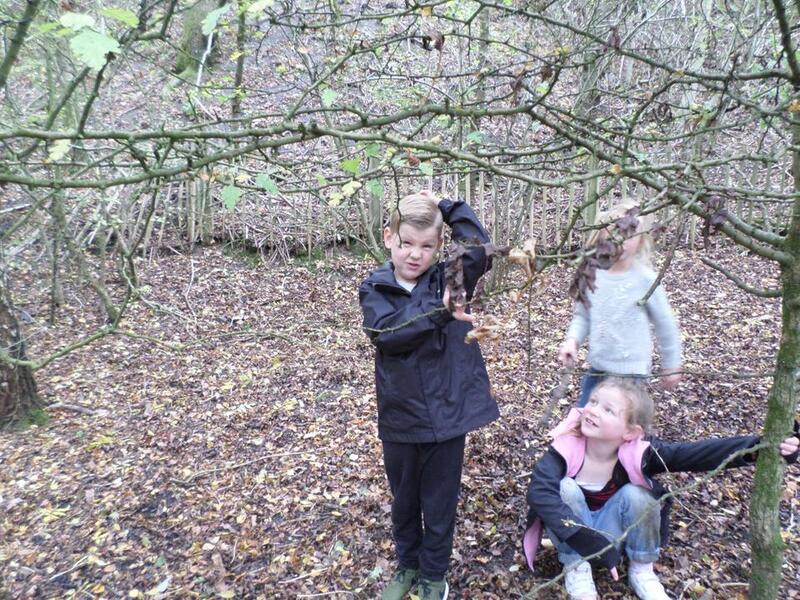 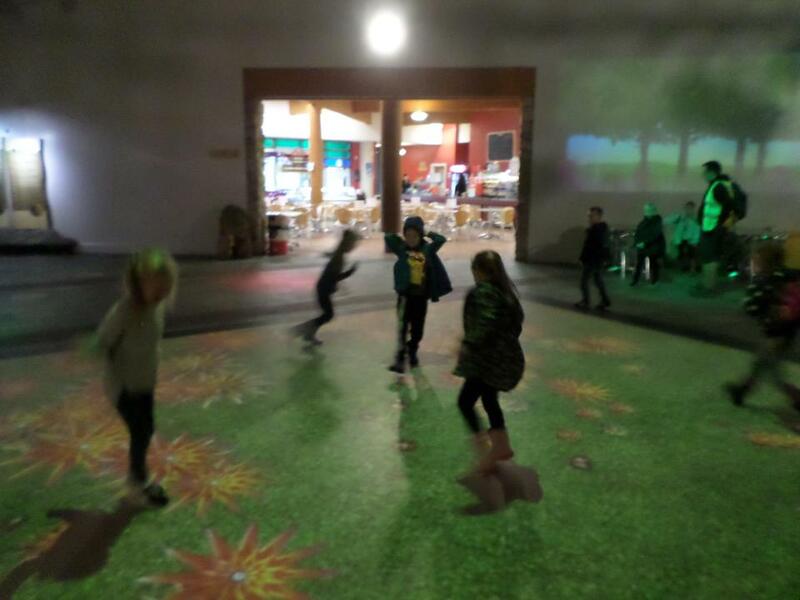 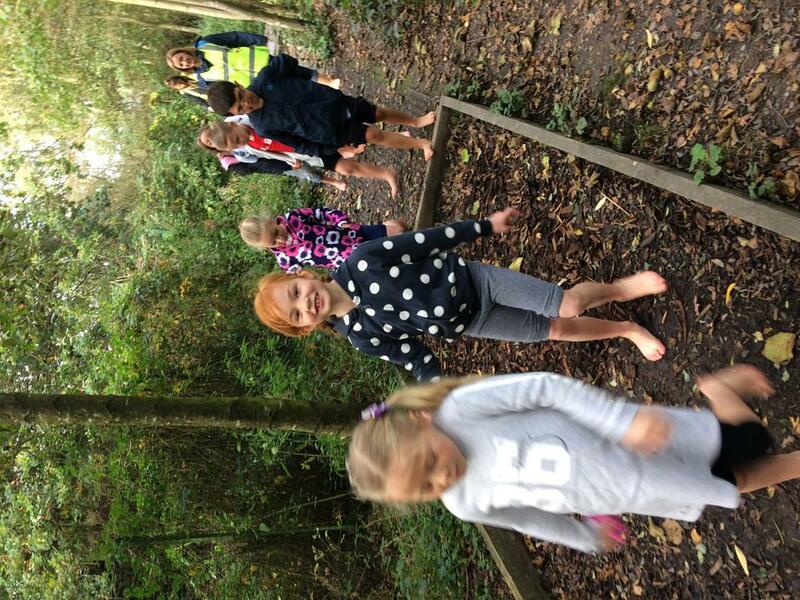 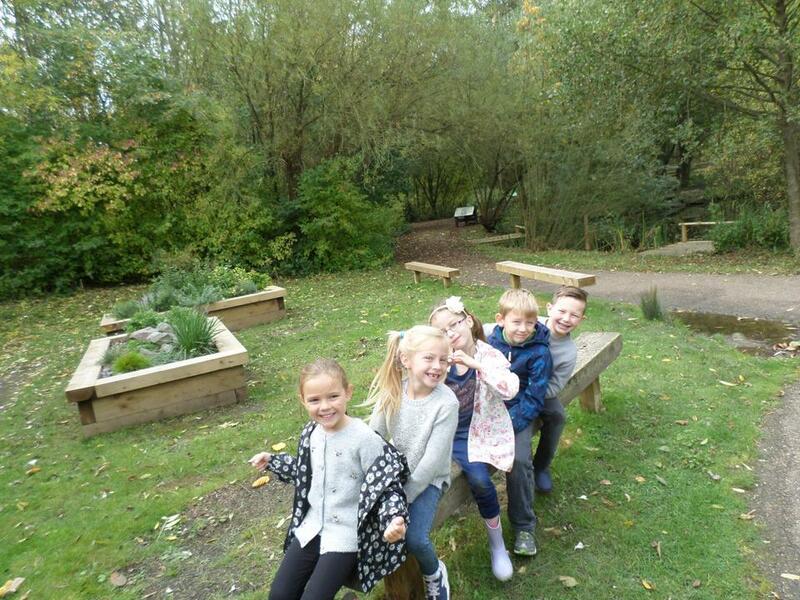 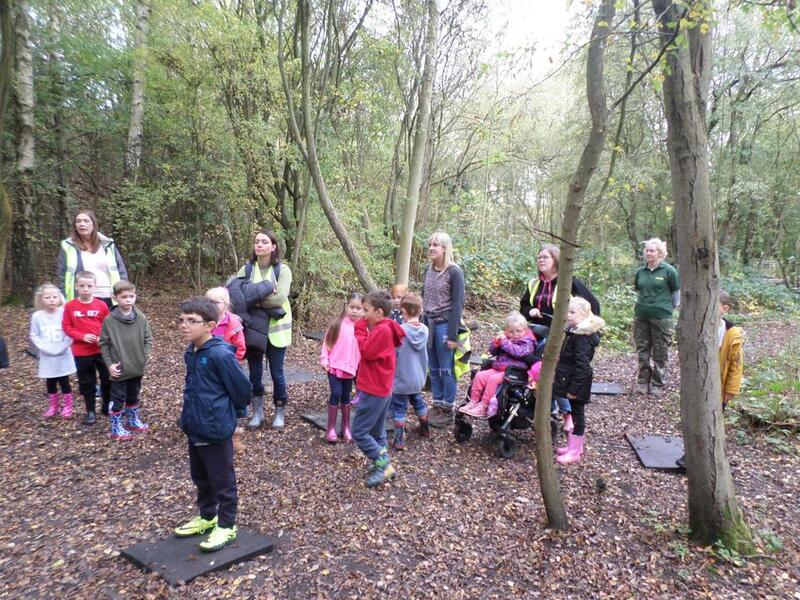 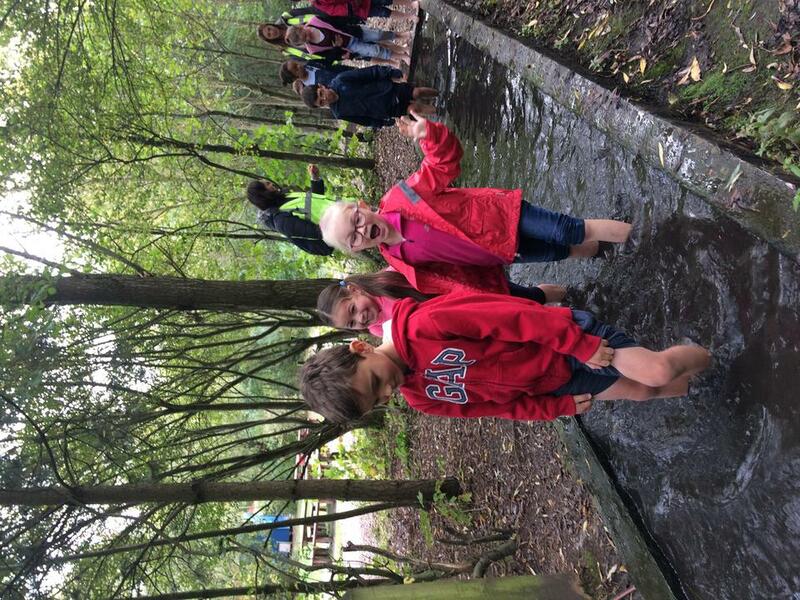 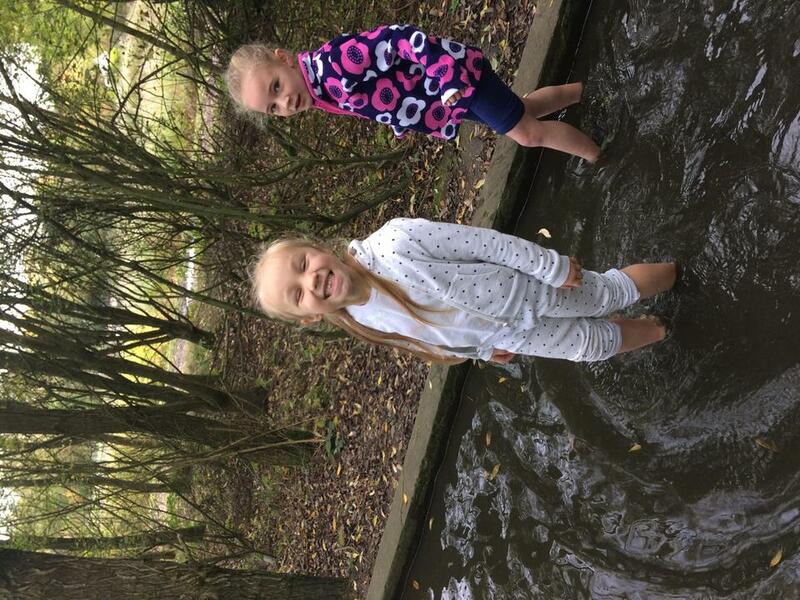 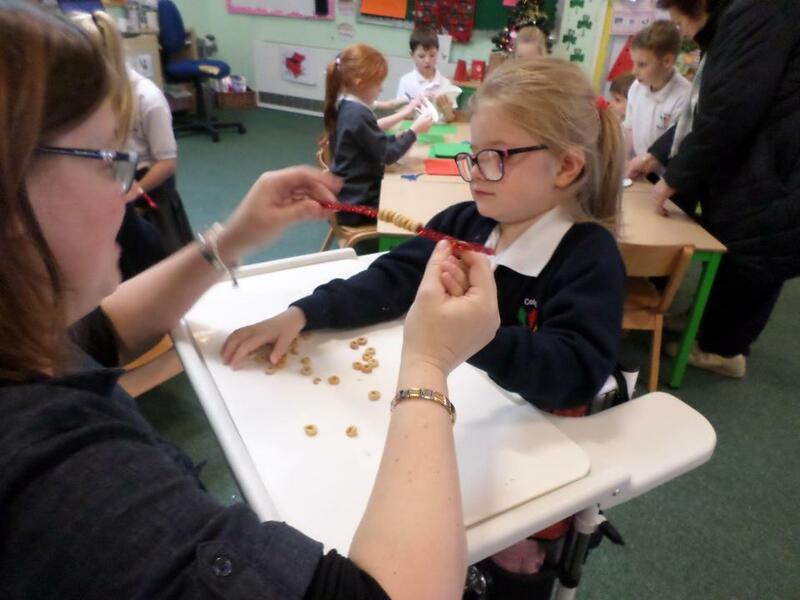 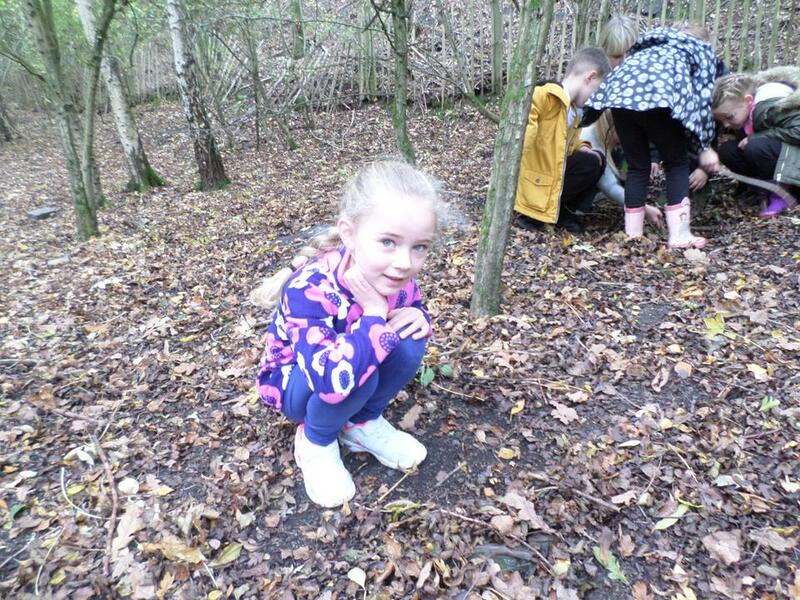 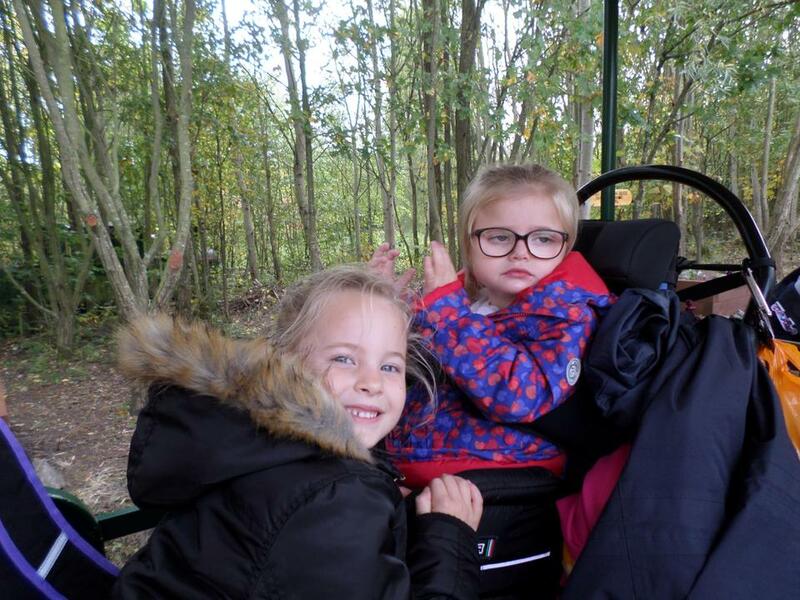 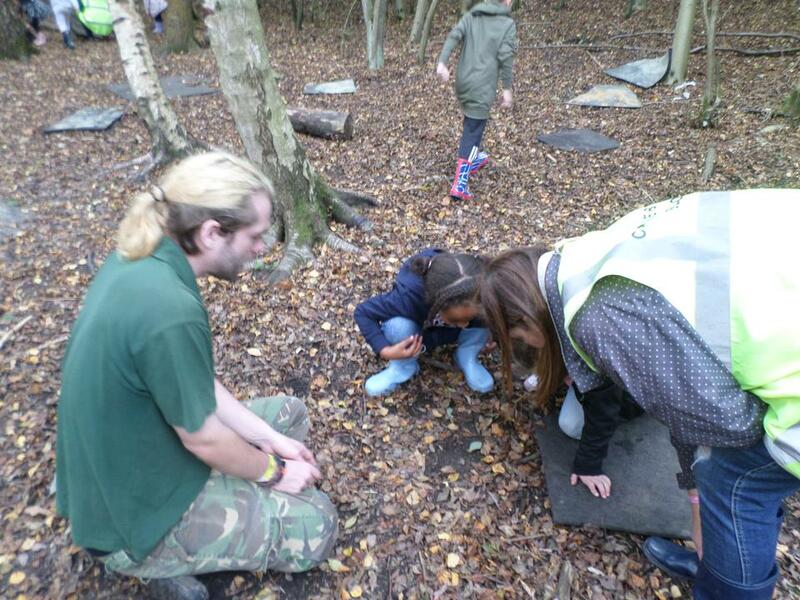 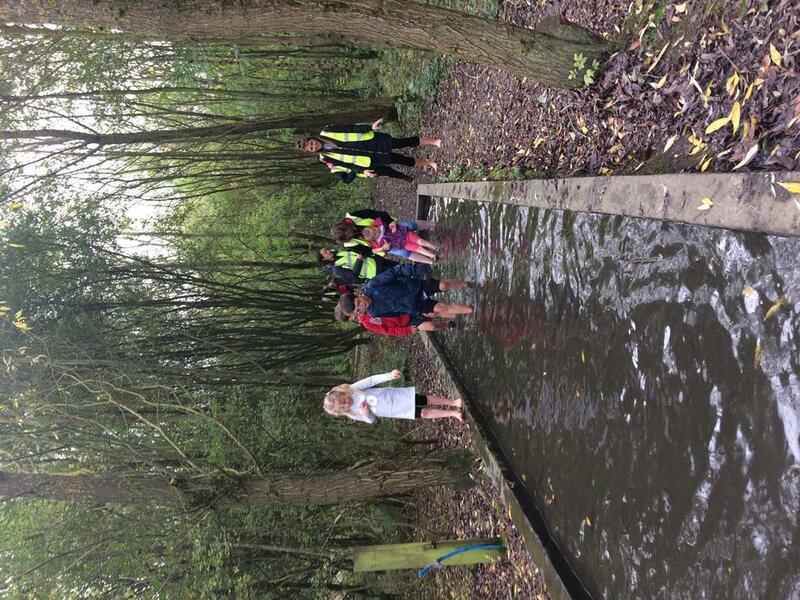 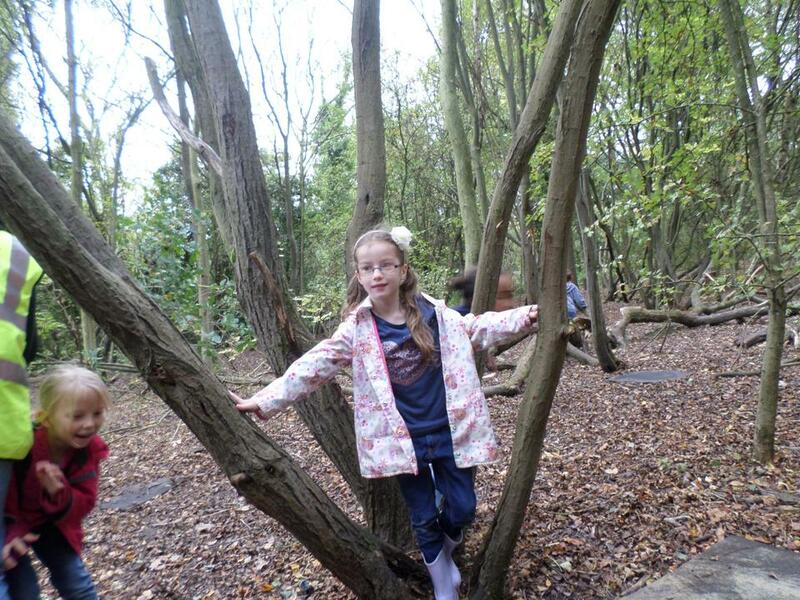 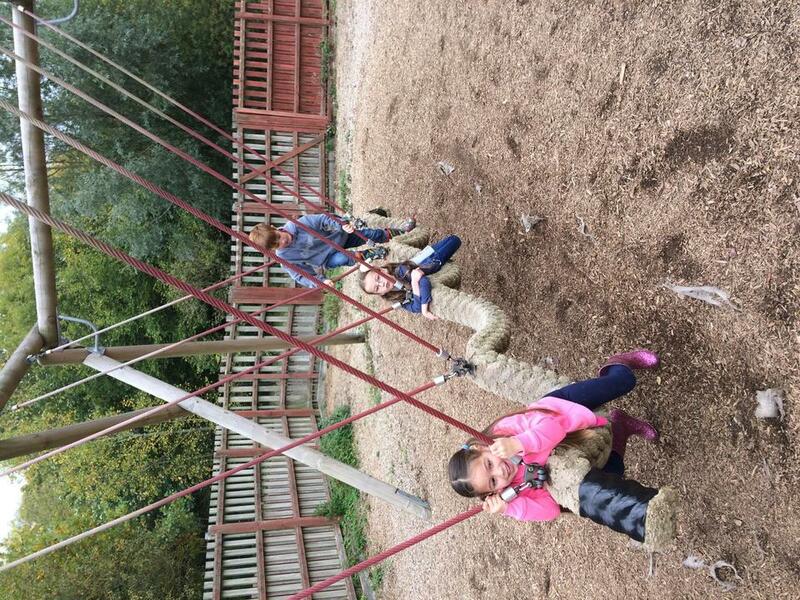 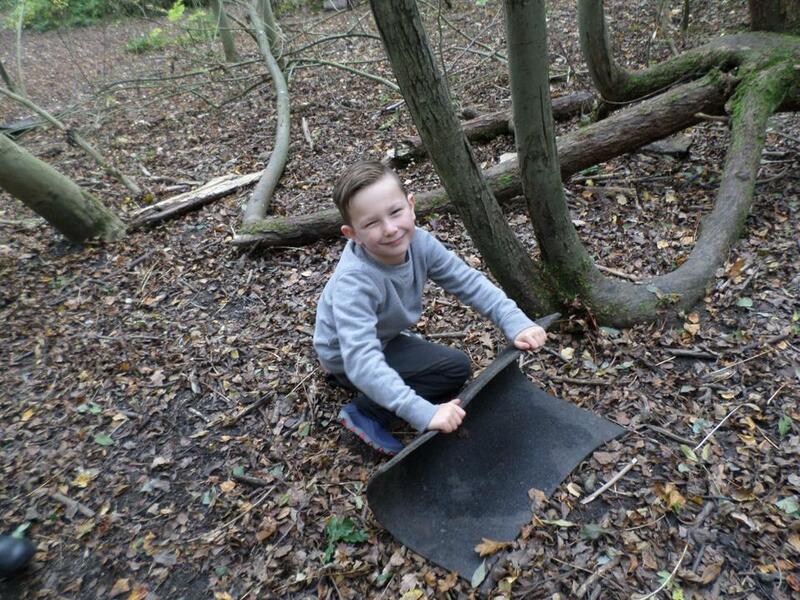 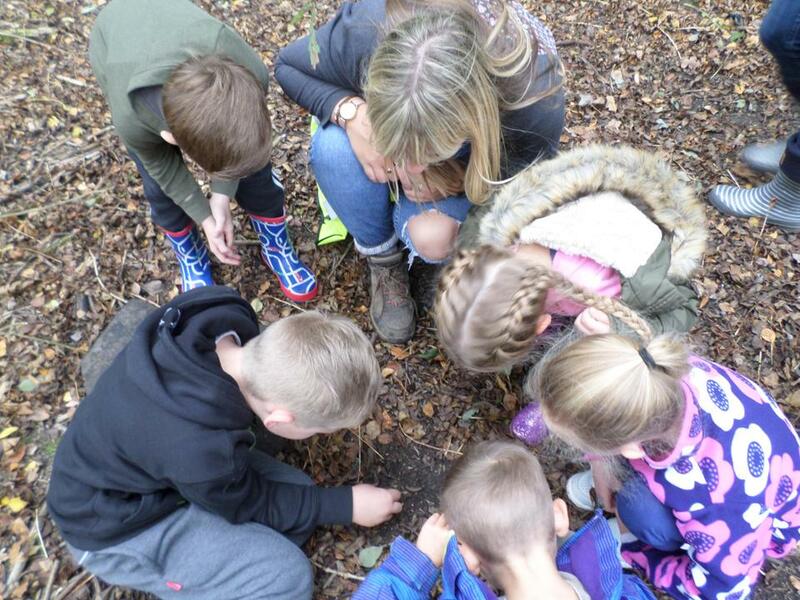 Our fantastic trip to Conkers!